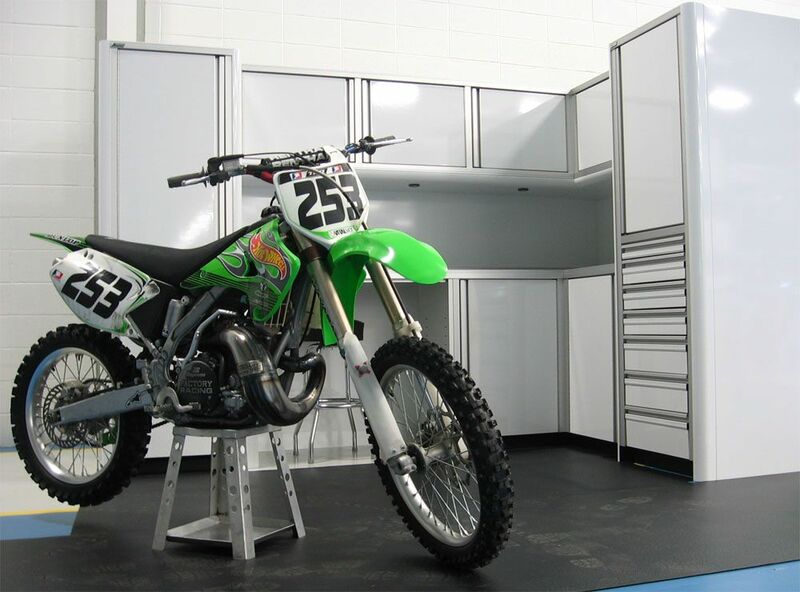 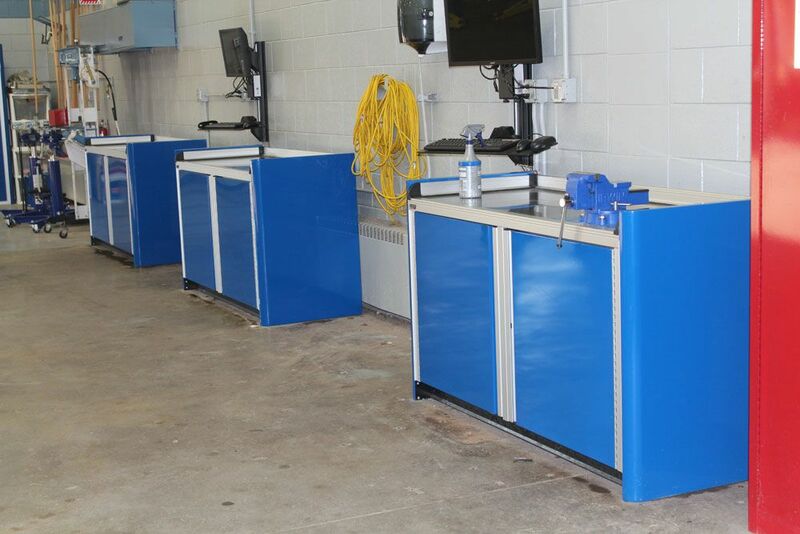 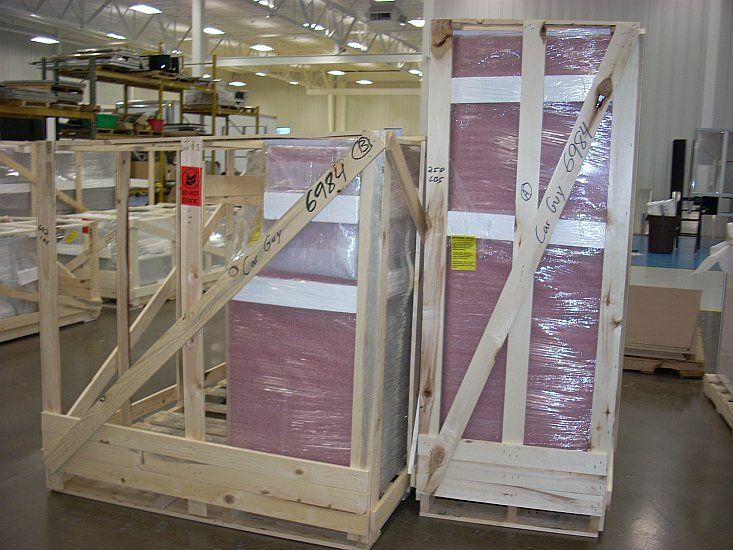 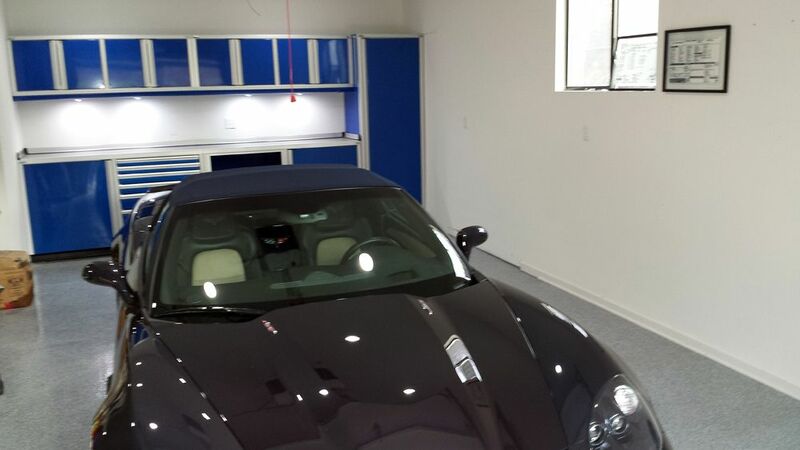 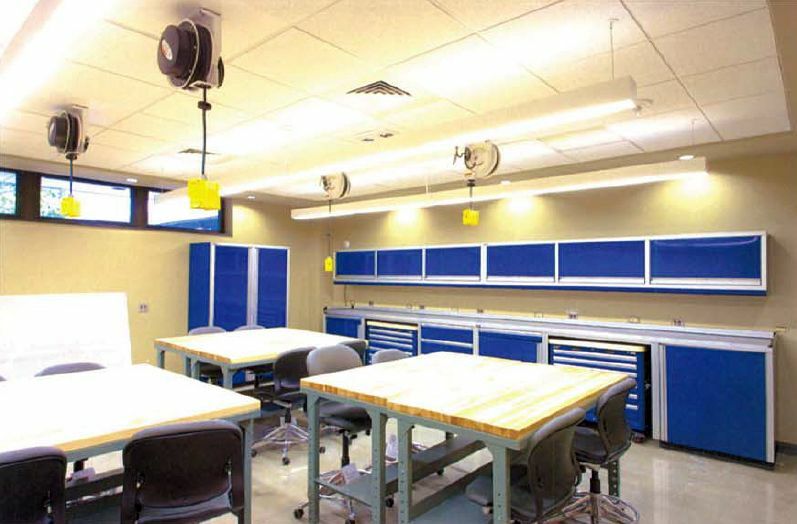 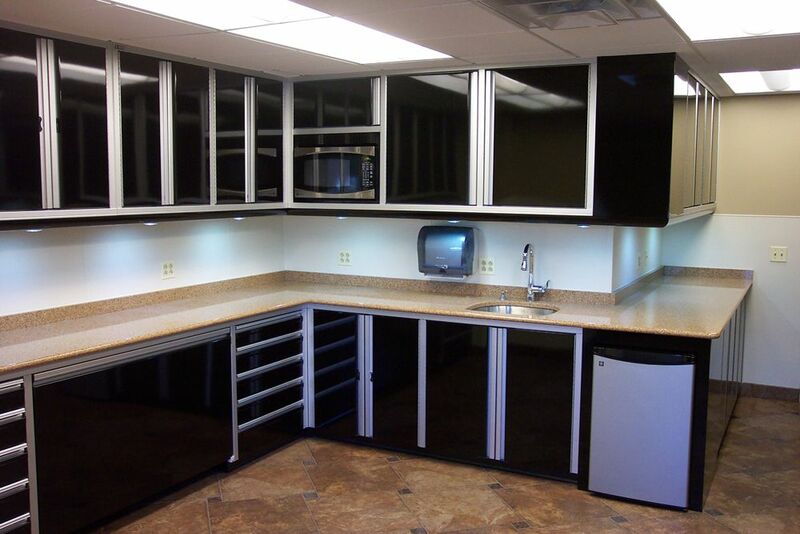 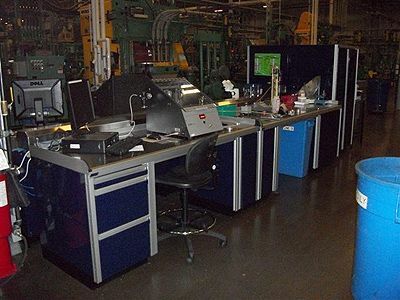 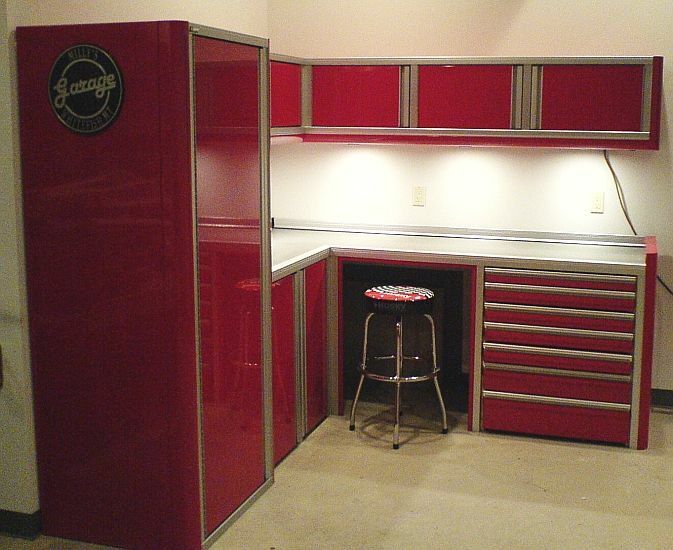 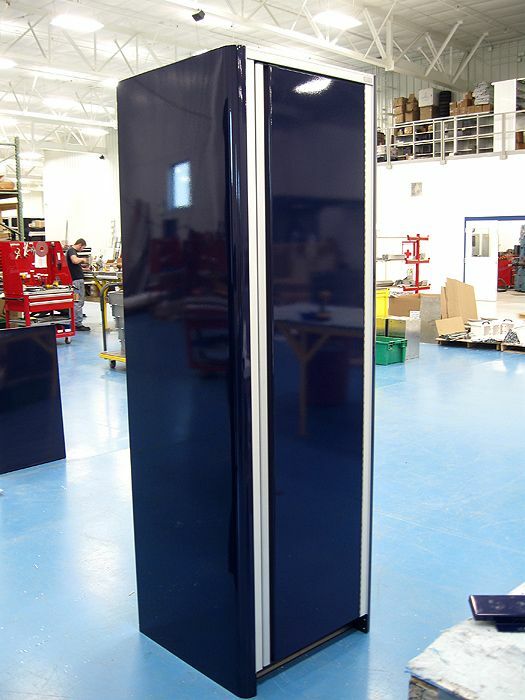 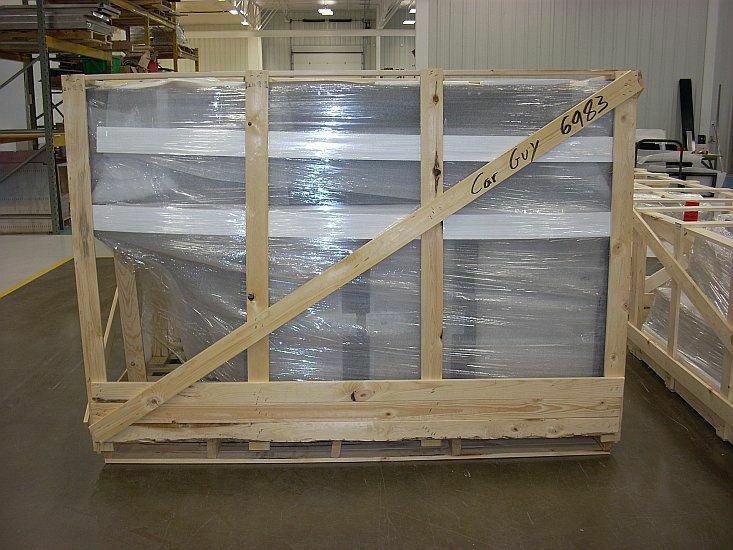 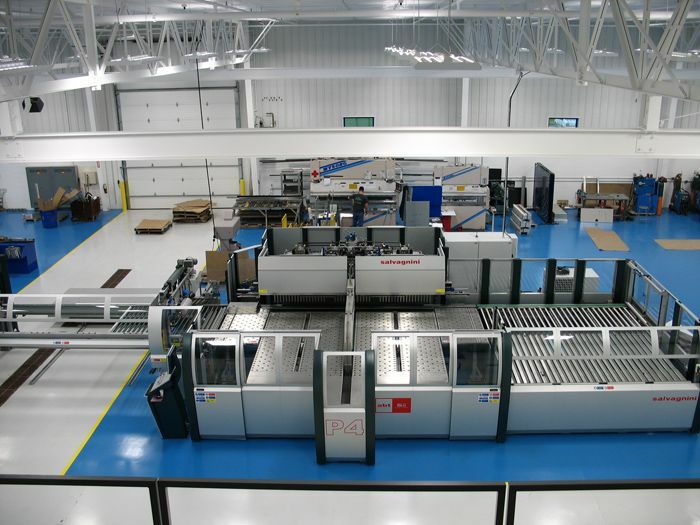 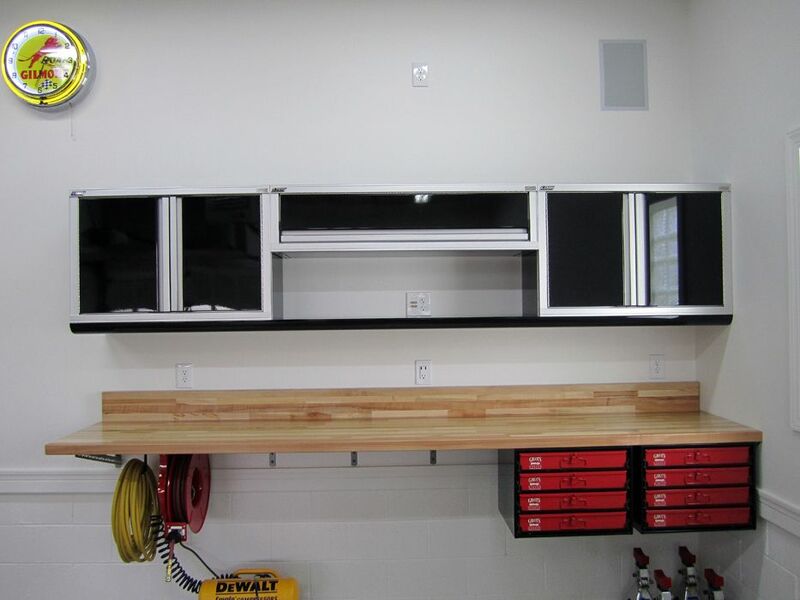 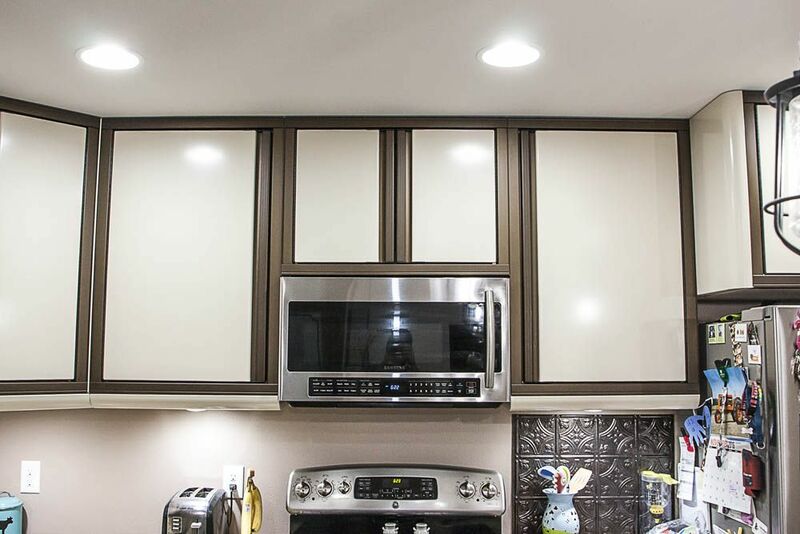 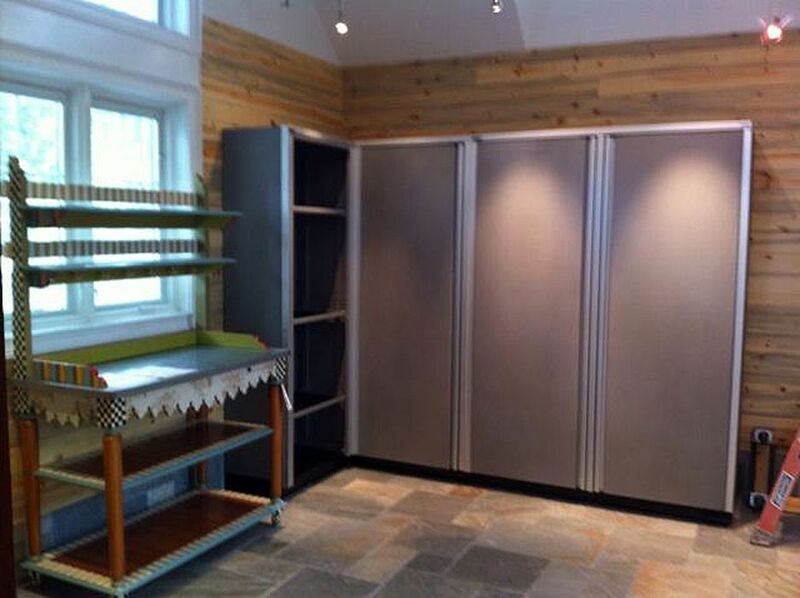 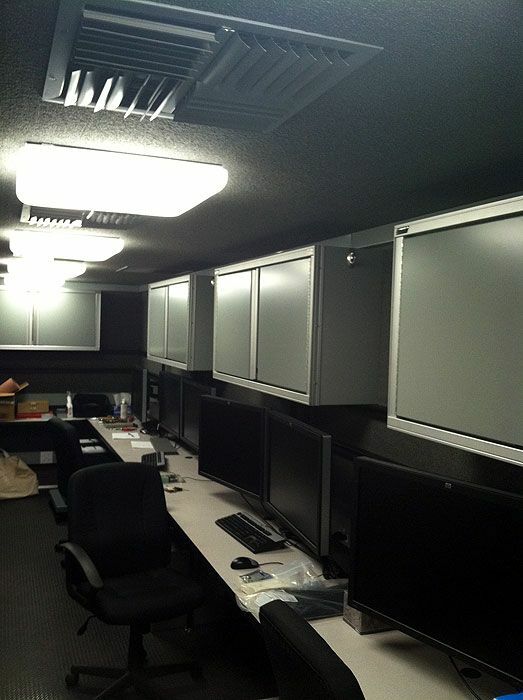 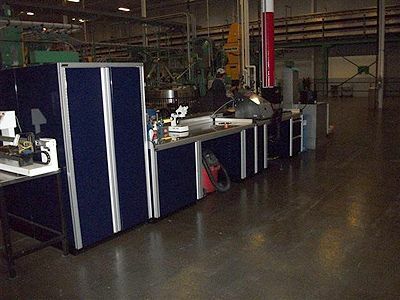 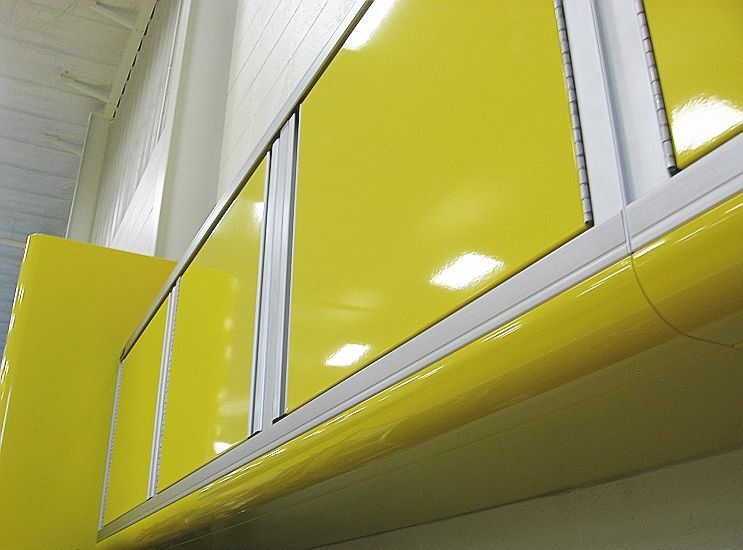 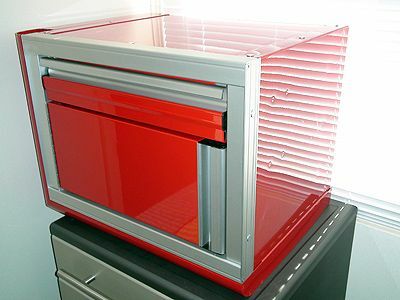 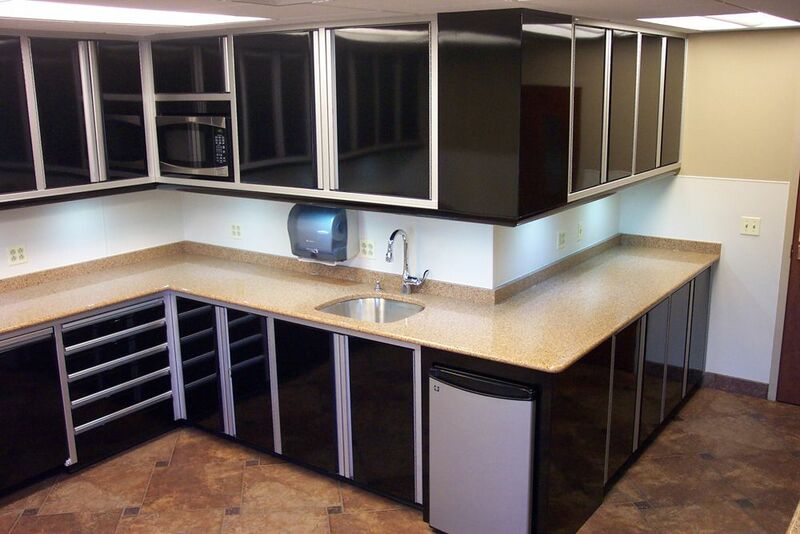 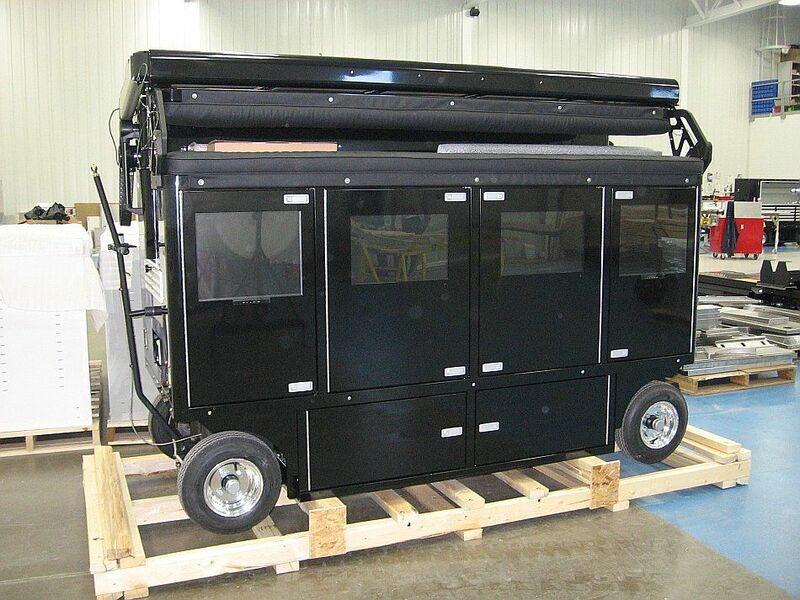 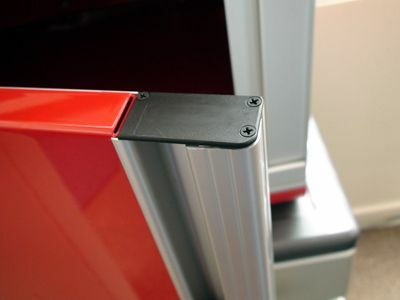 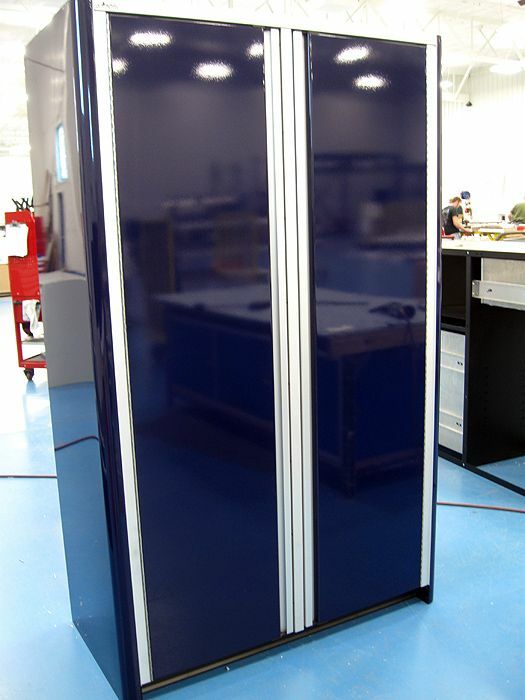 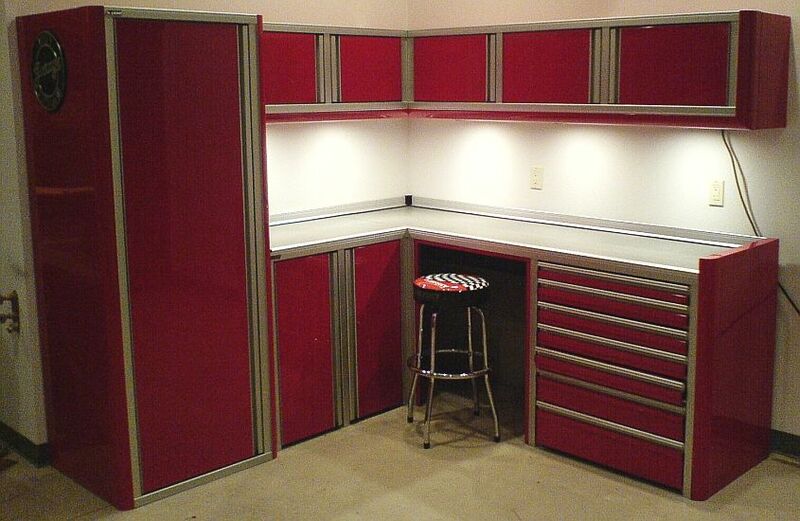 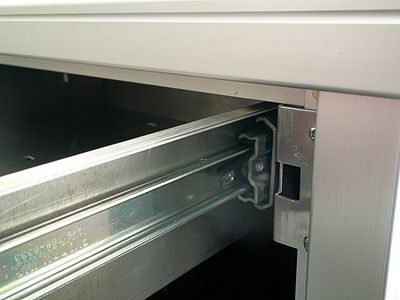 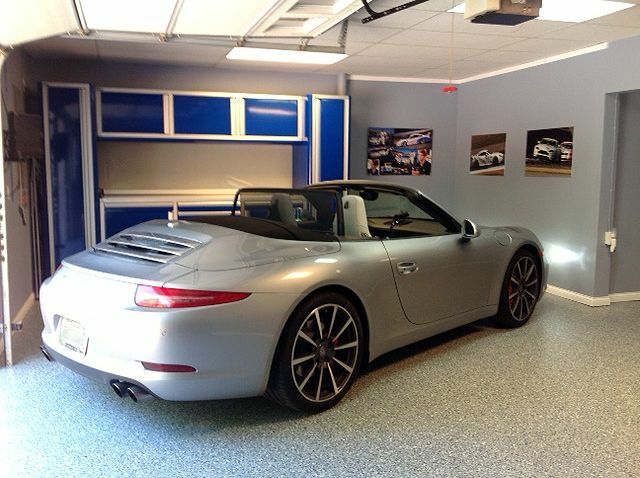 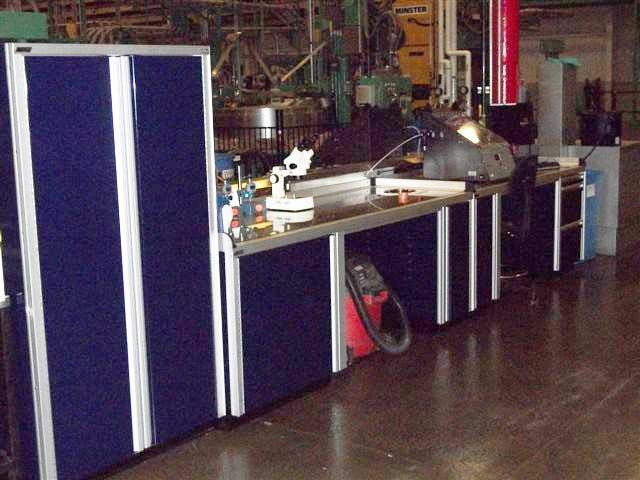 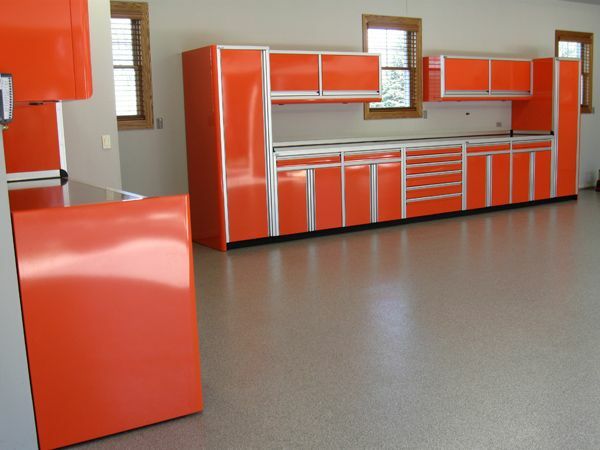 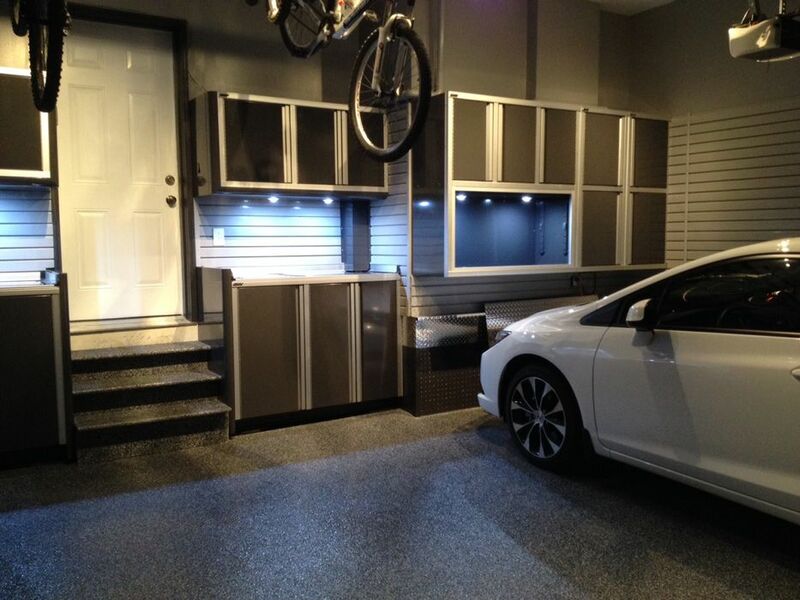 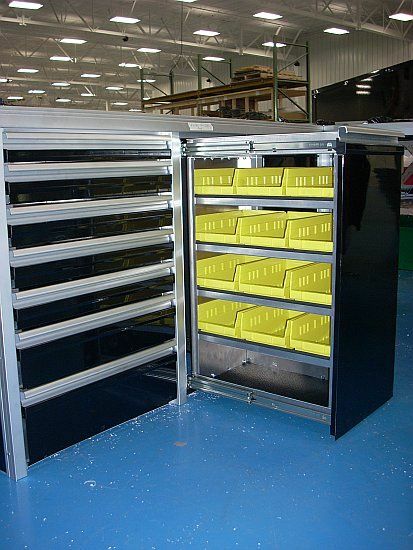 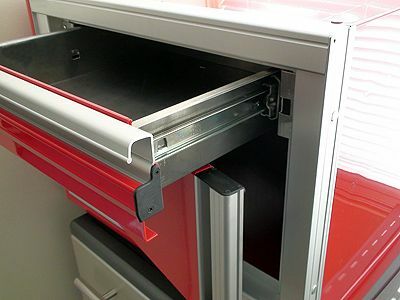 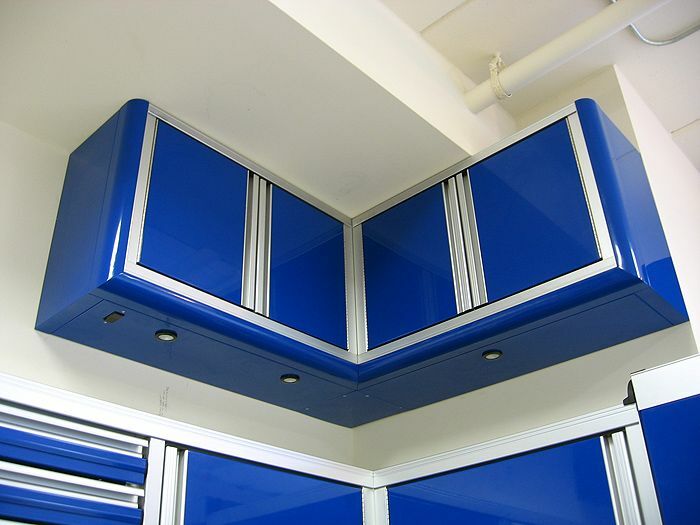 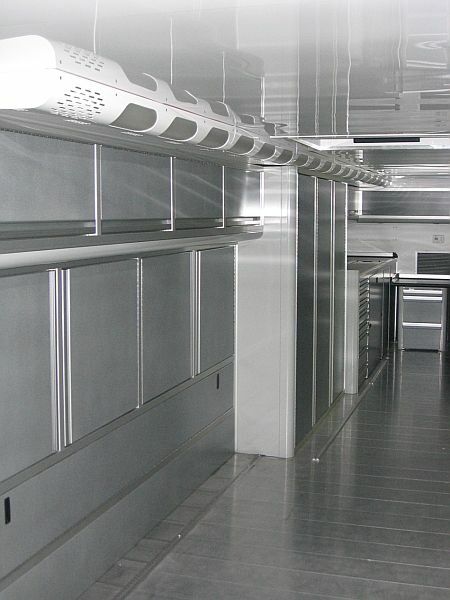 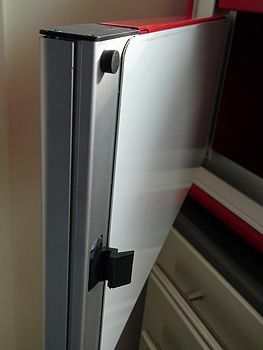 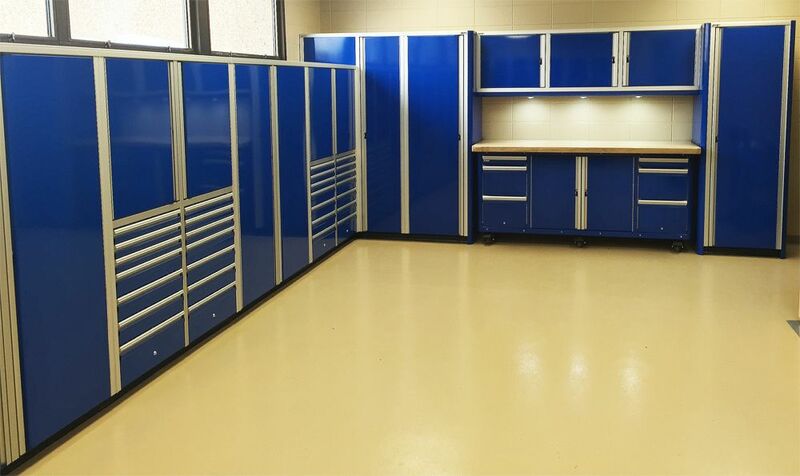 These custom aluminum cabinets can be modified to fit your space, give us a call at 800-736-9308. 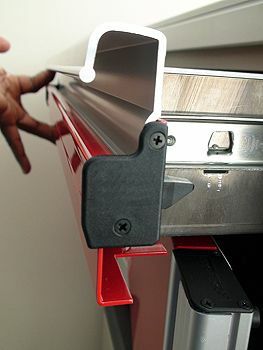 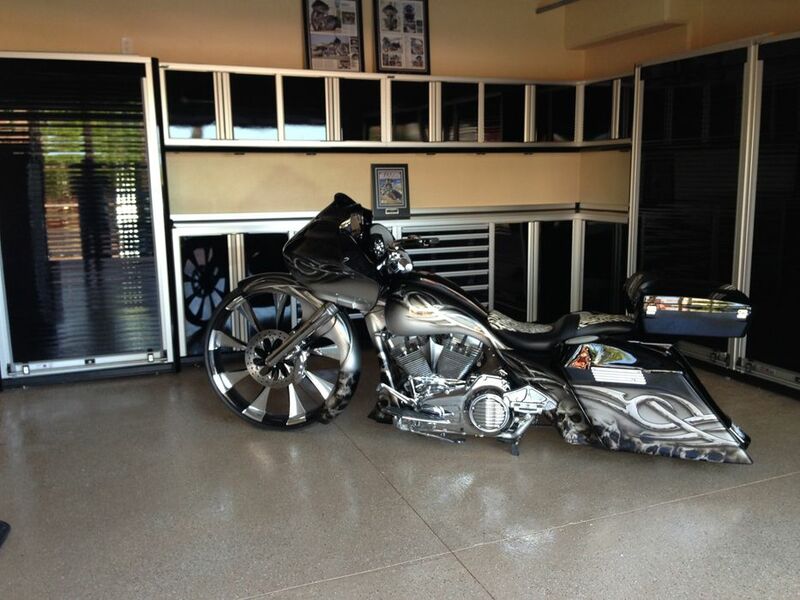 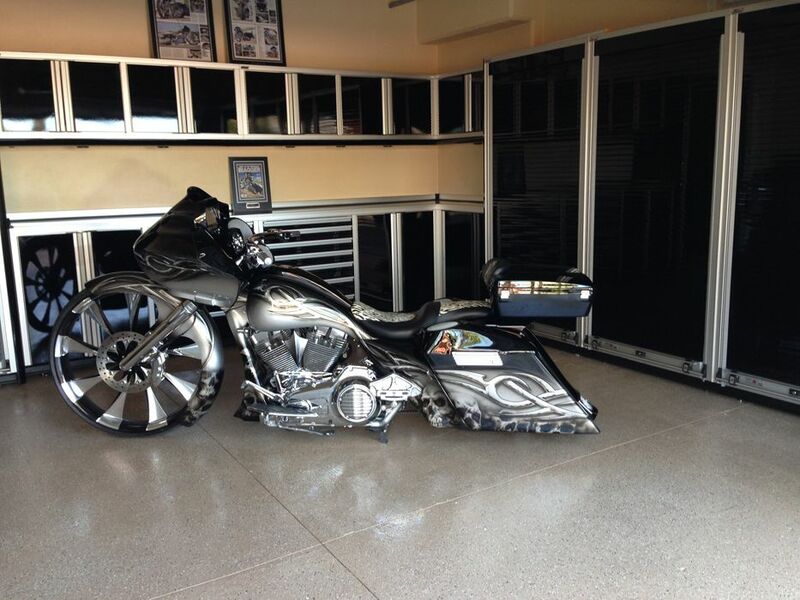 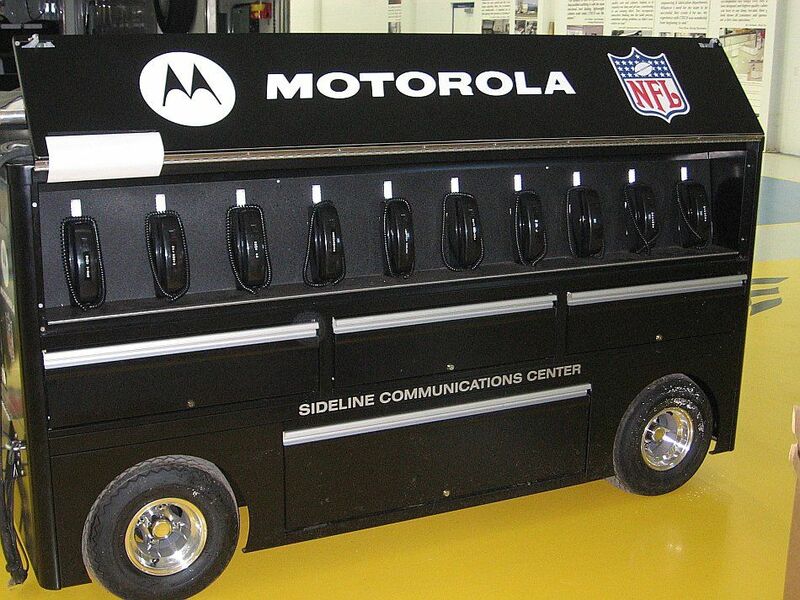 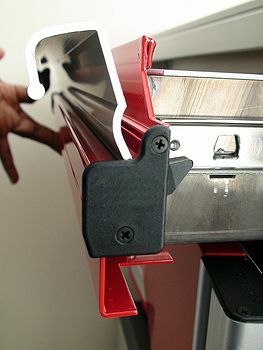 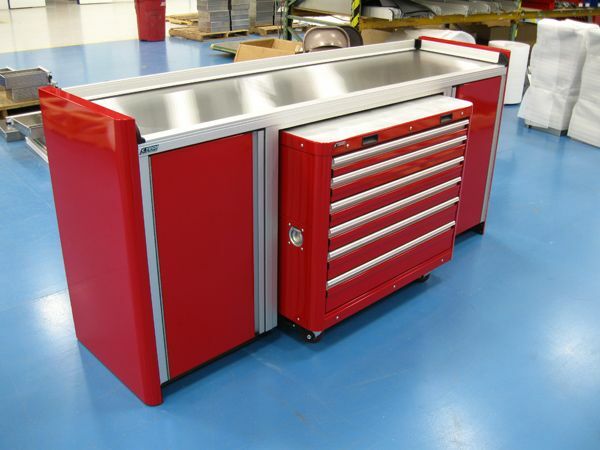 These are completely constructed from aluminum and made in the USA. 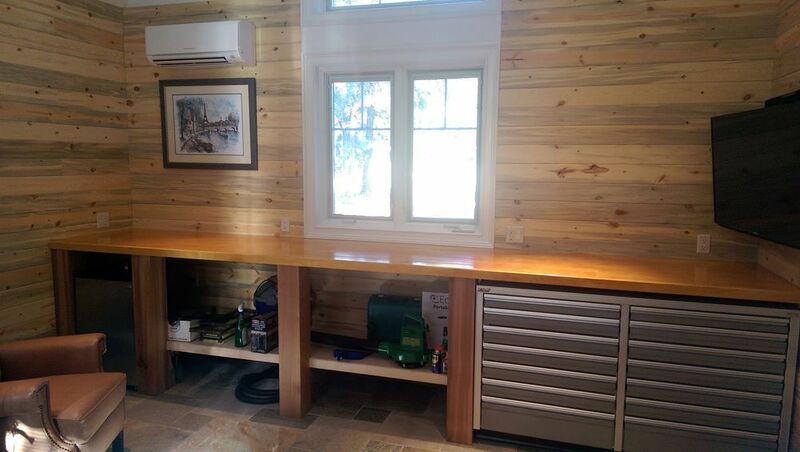 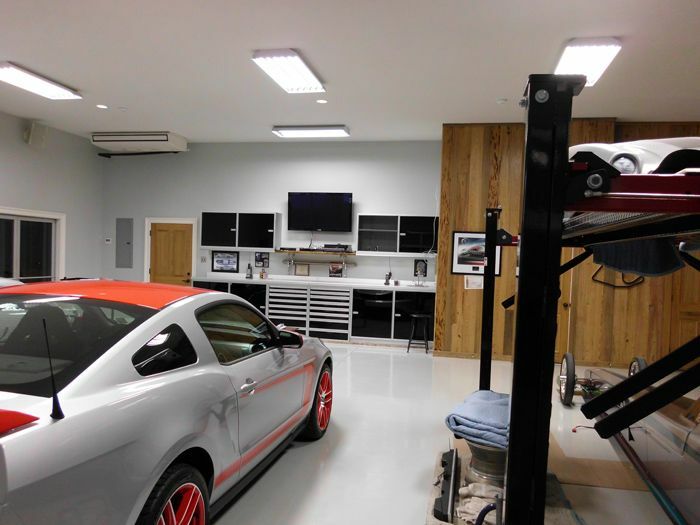 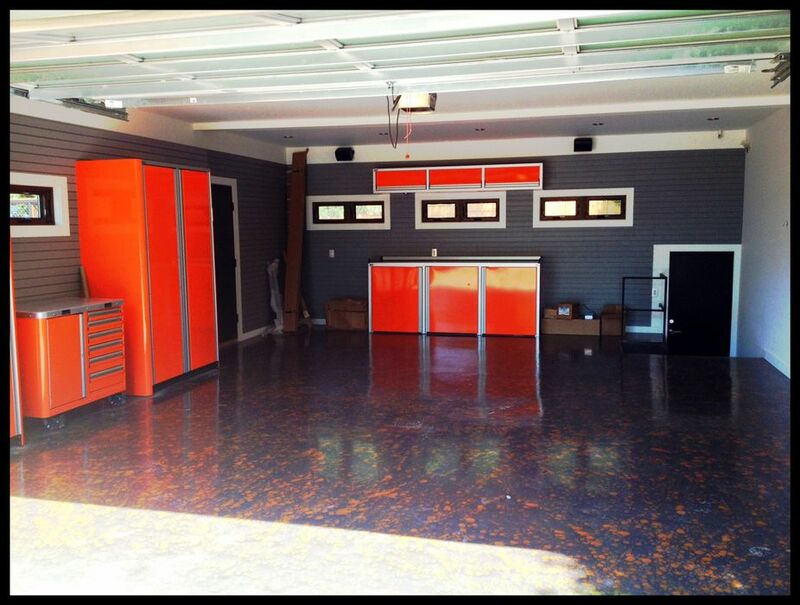 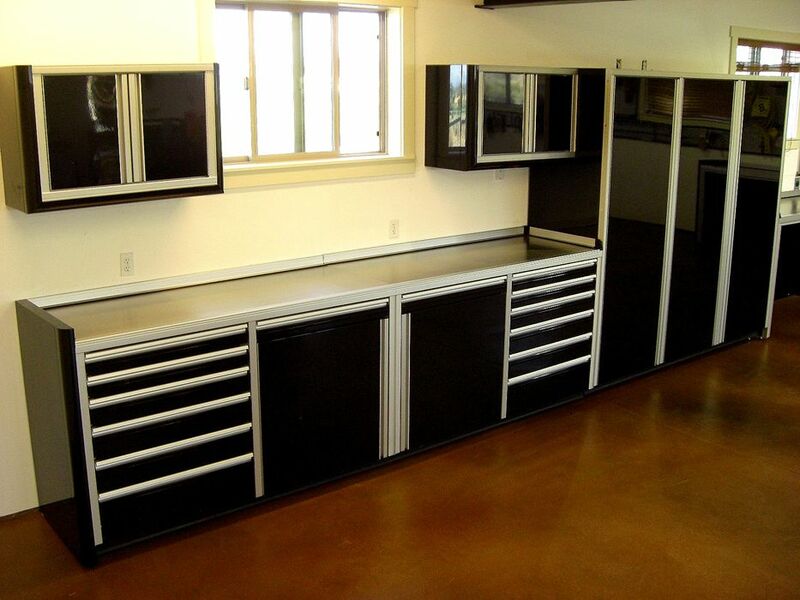 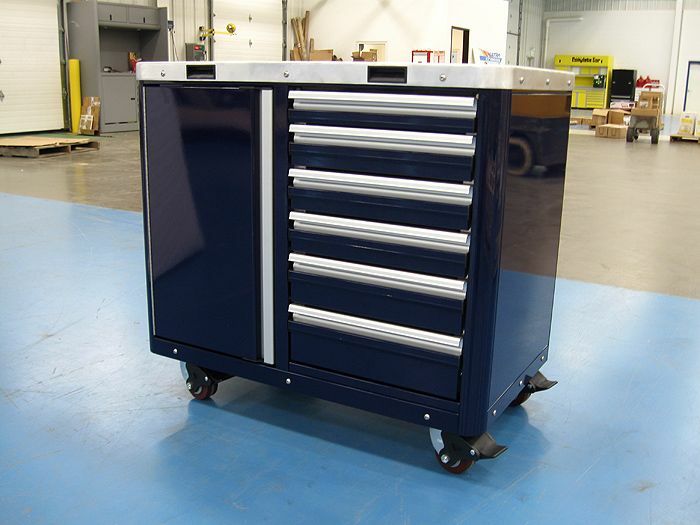 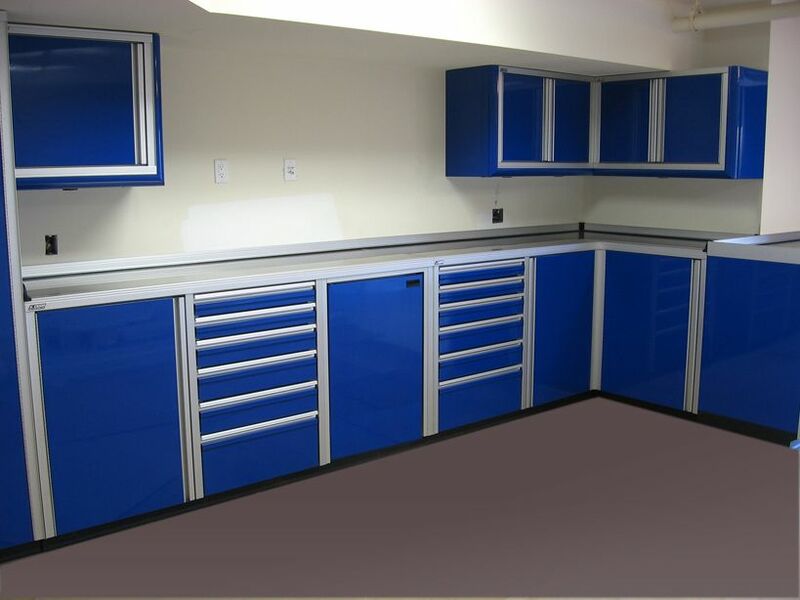 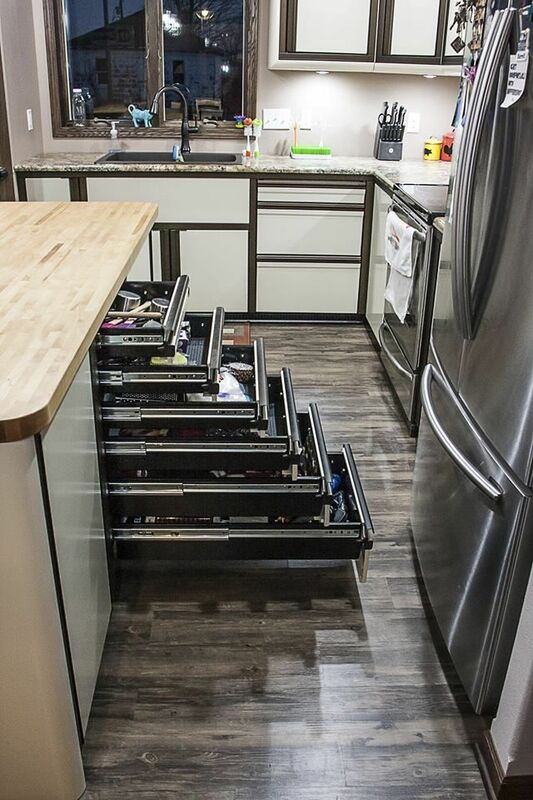 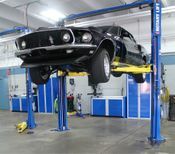 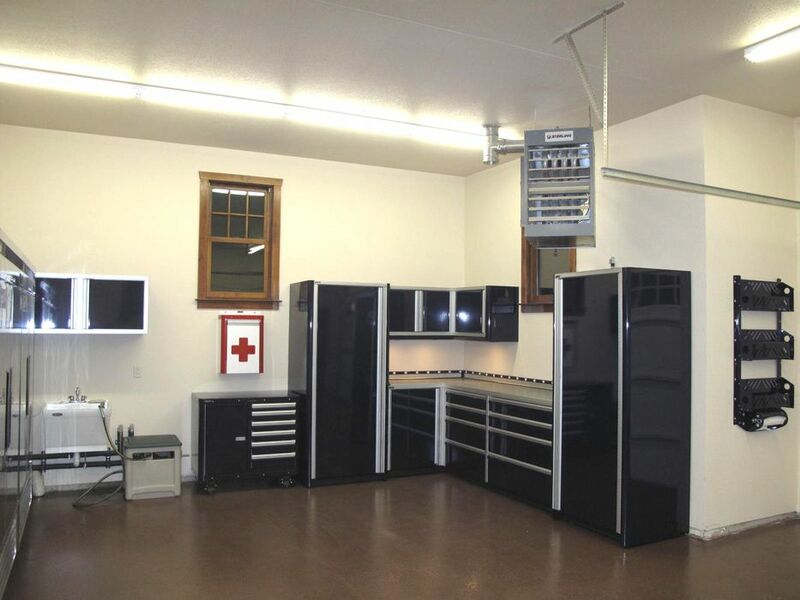 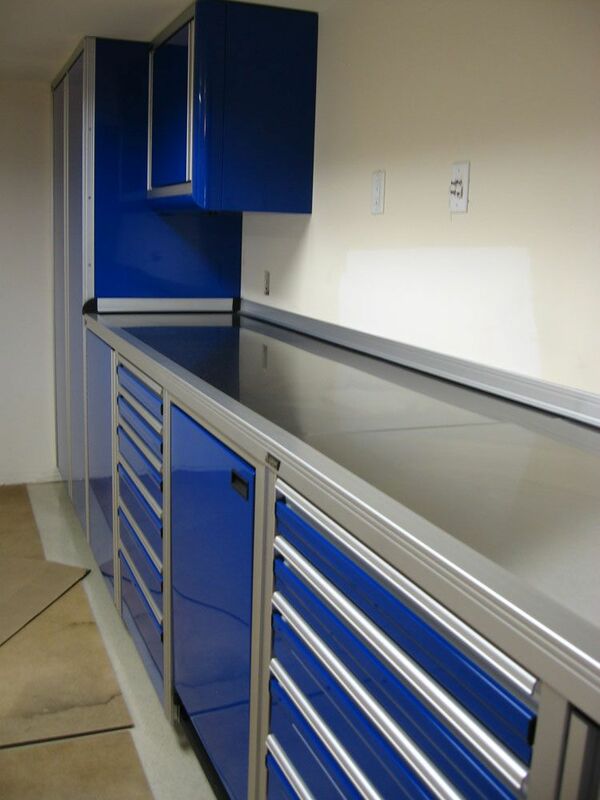 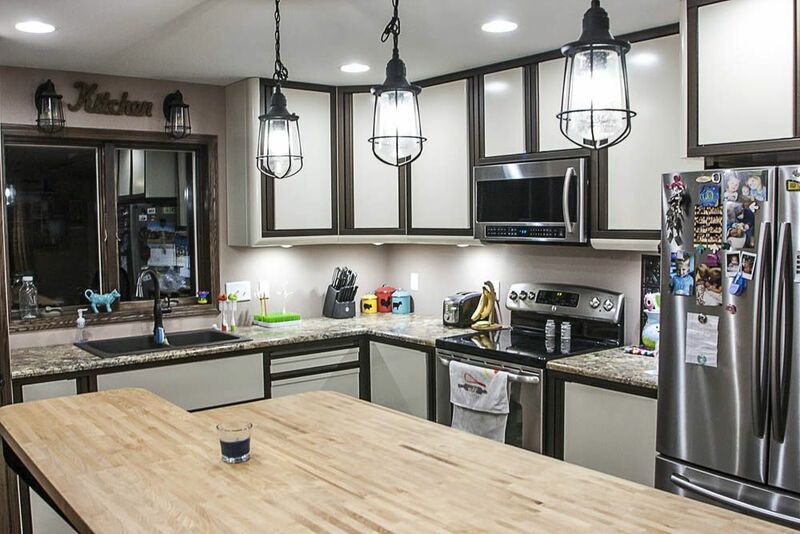 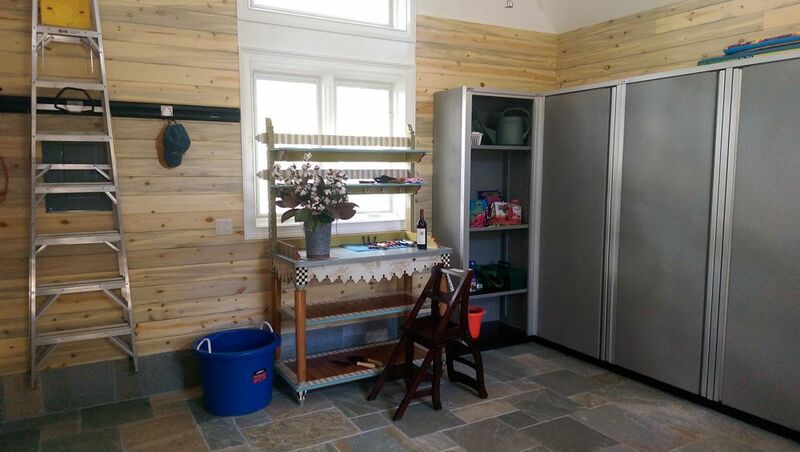 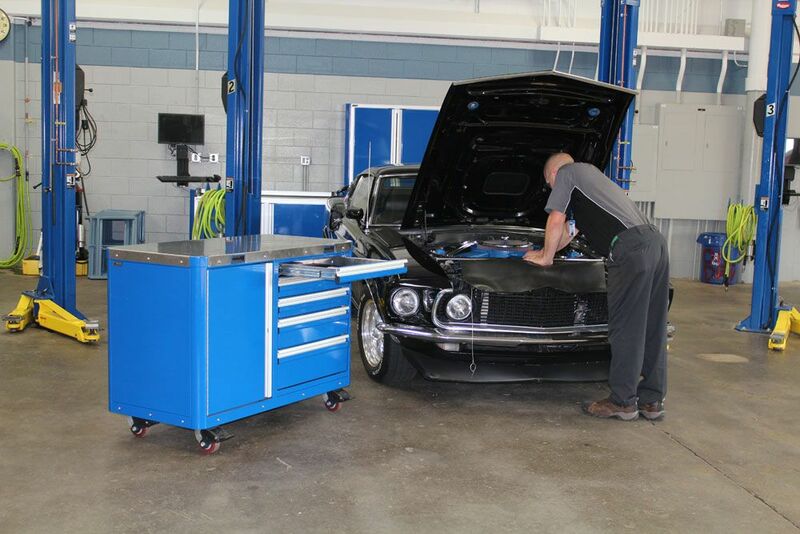 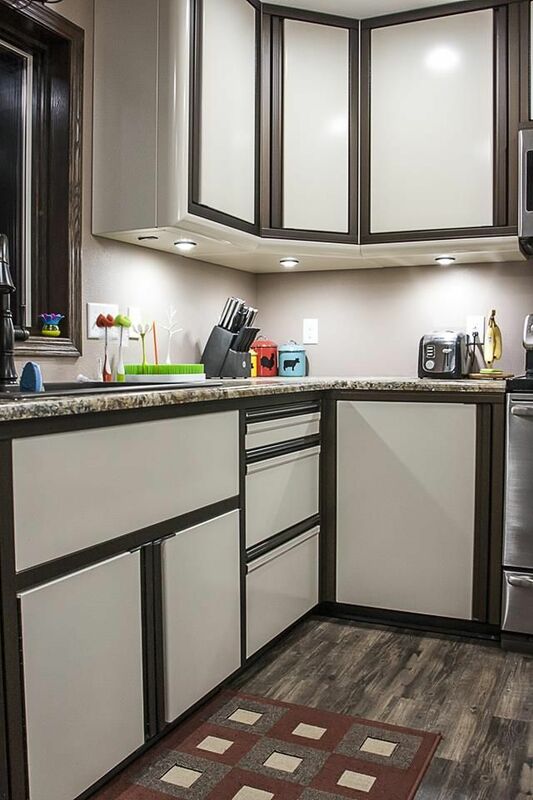 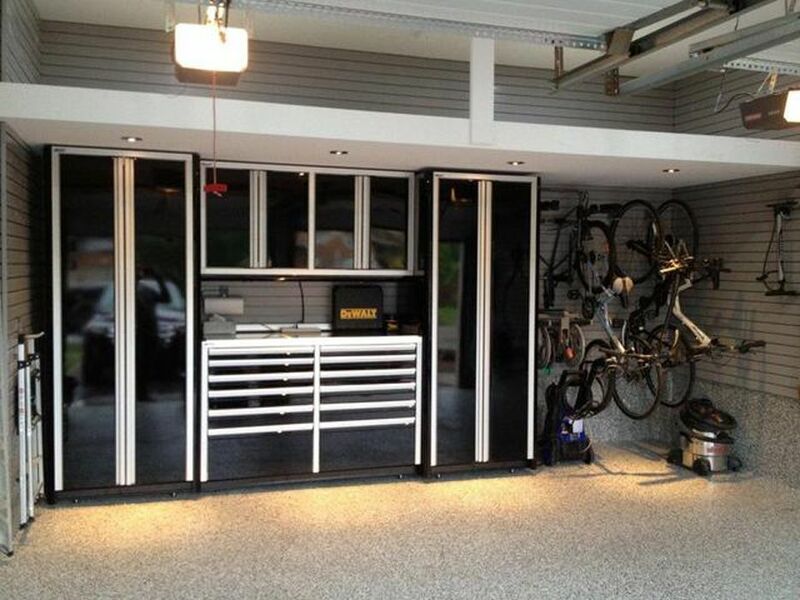 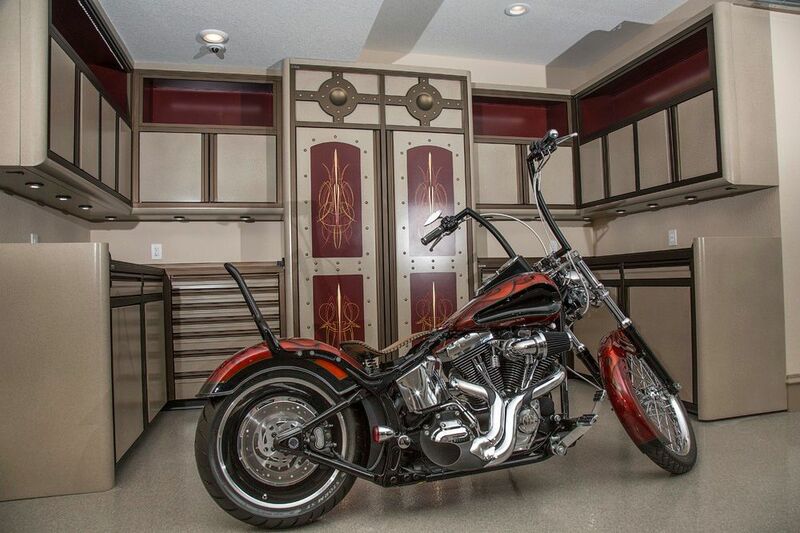 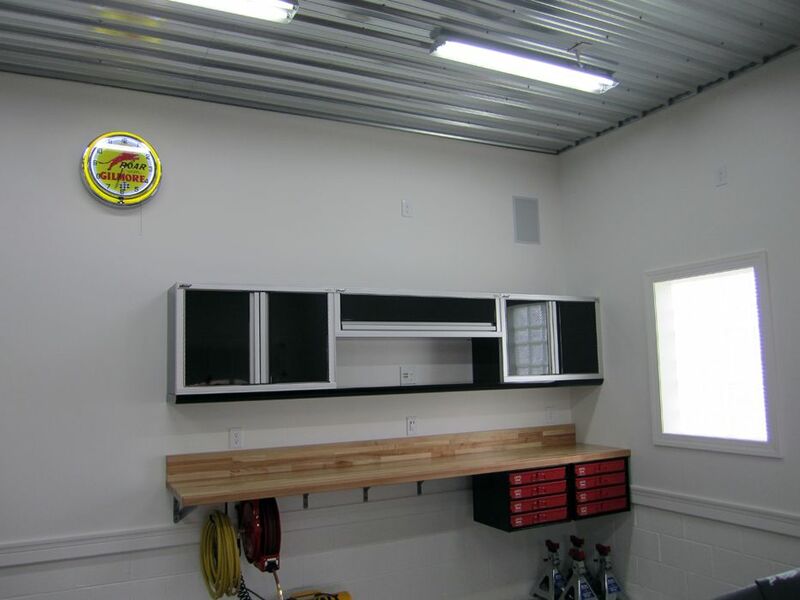 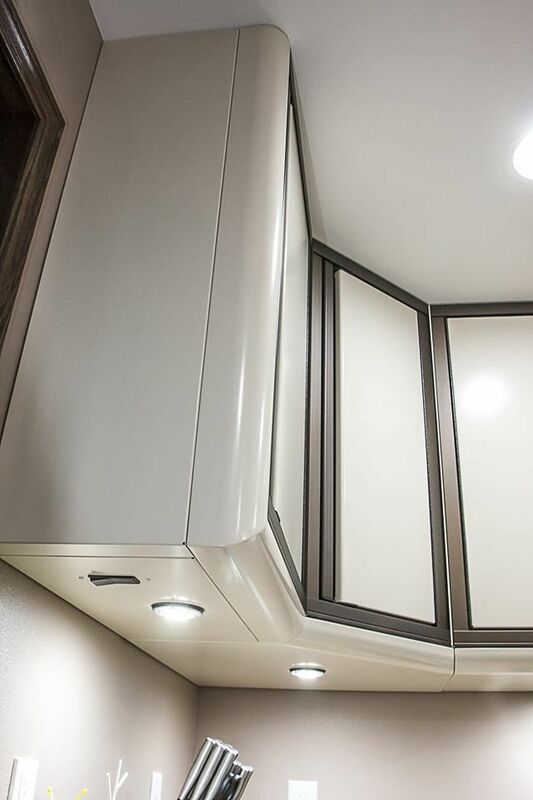 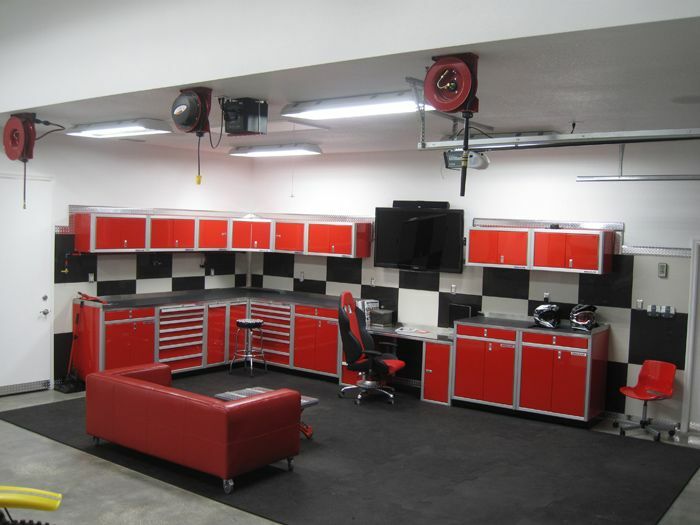 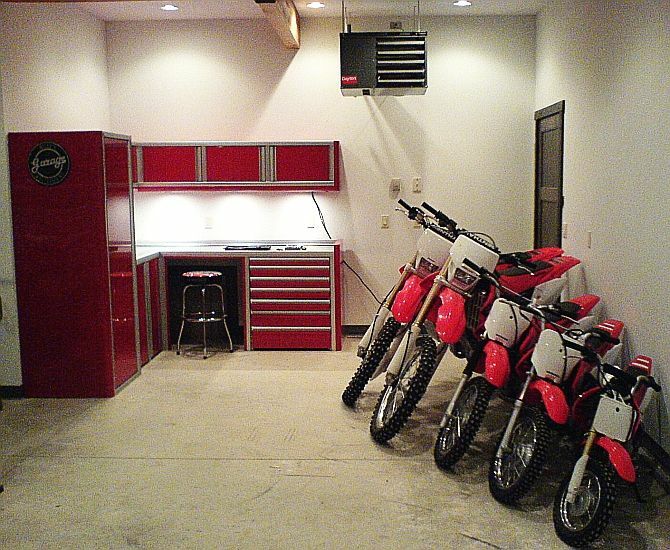 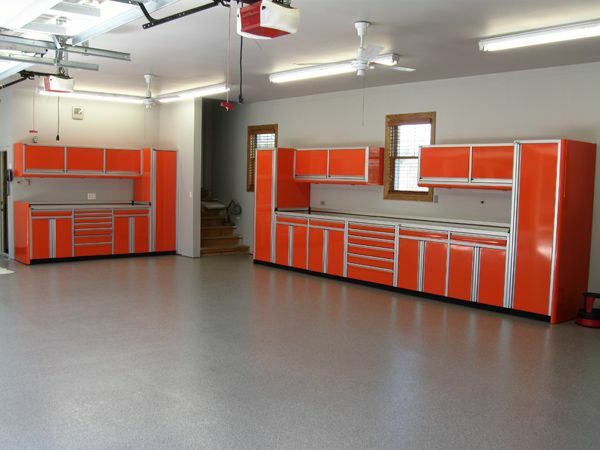 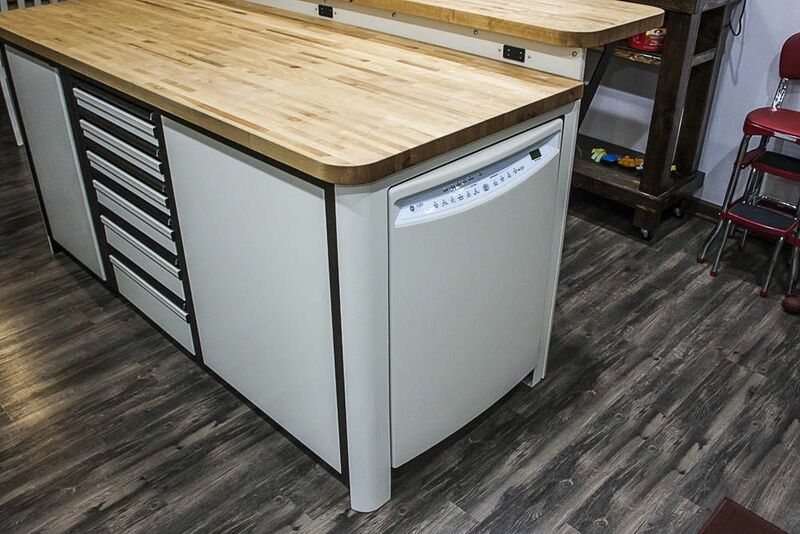 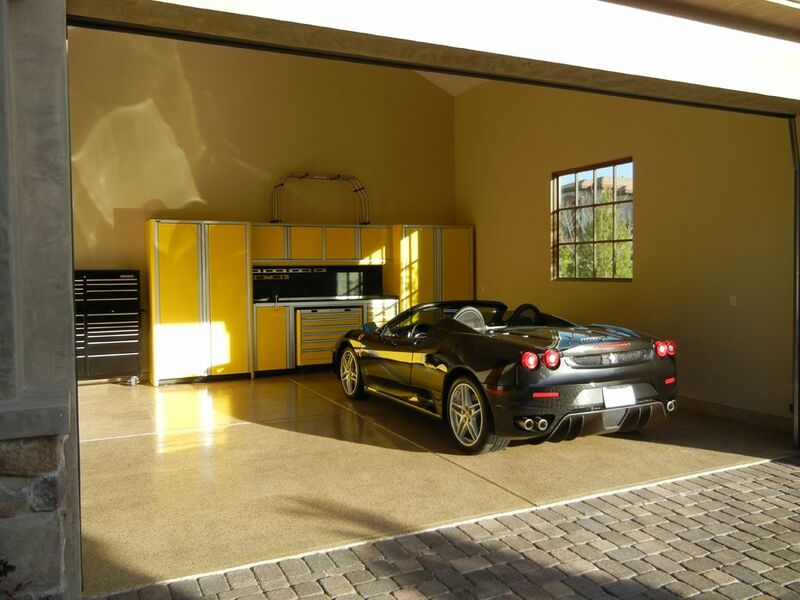 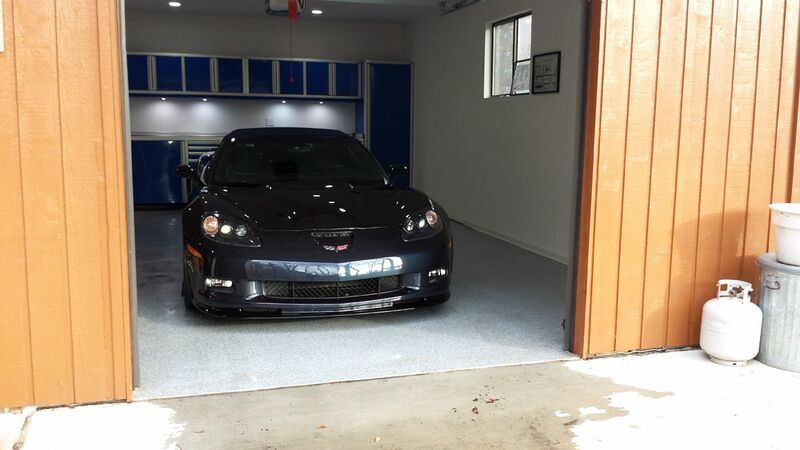 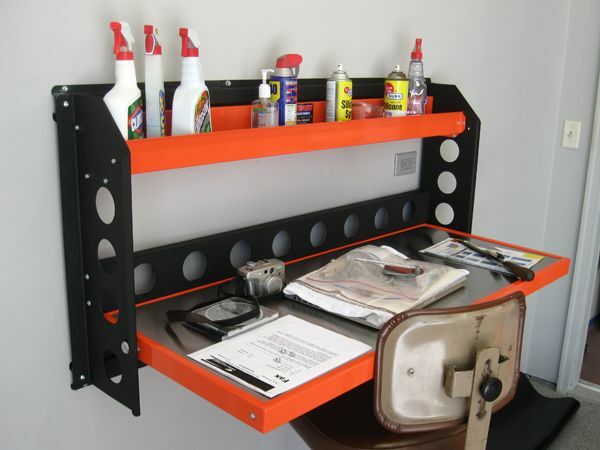 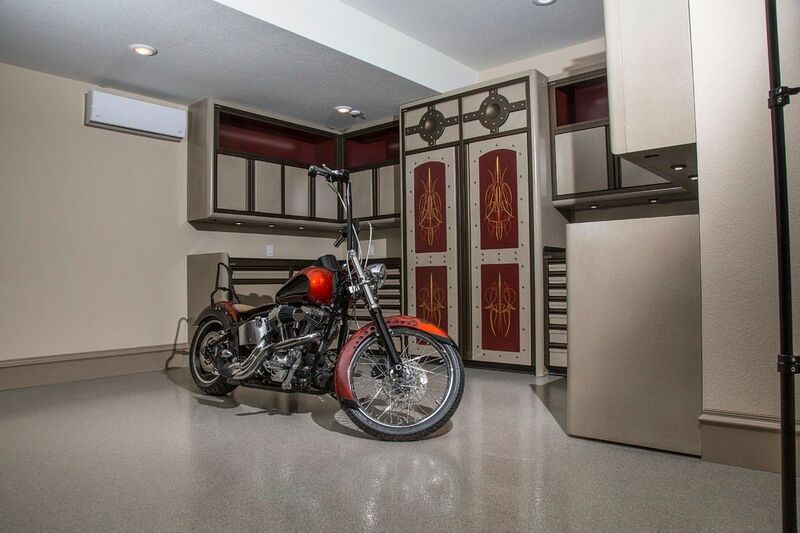 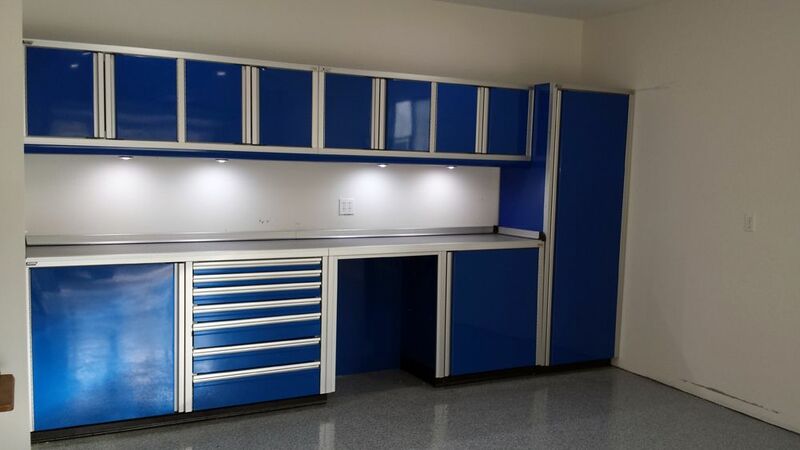 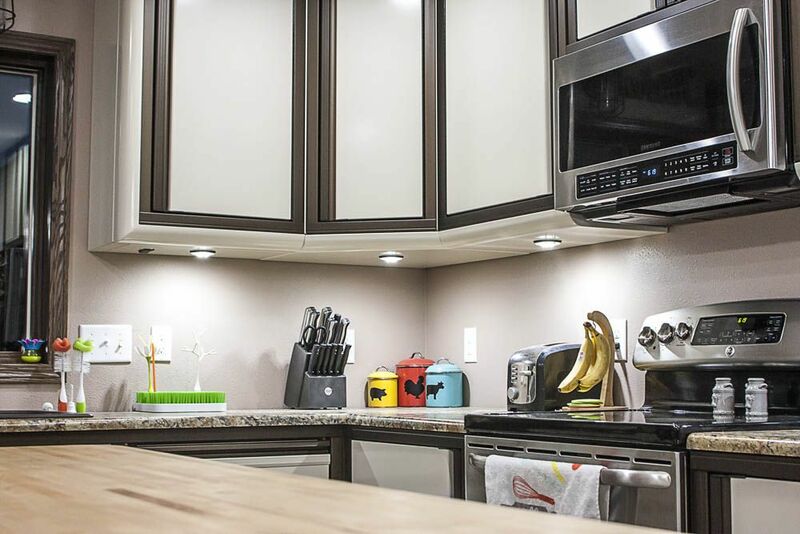 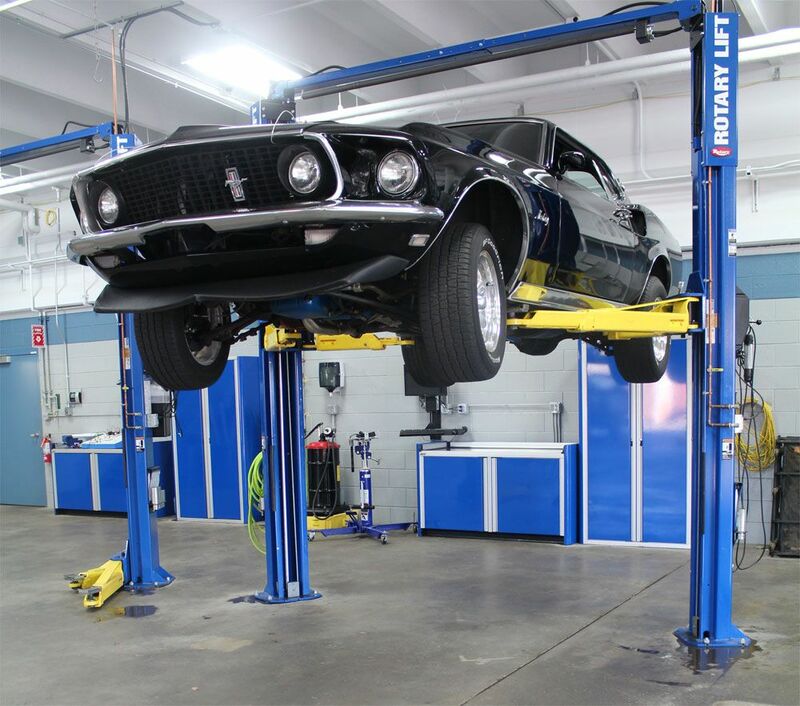 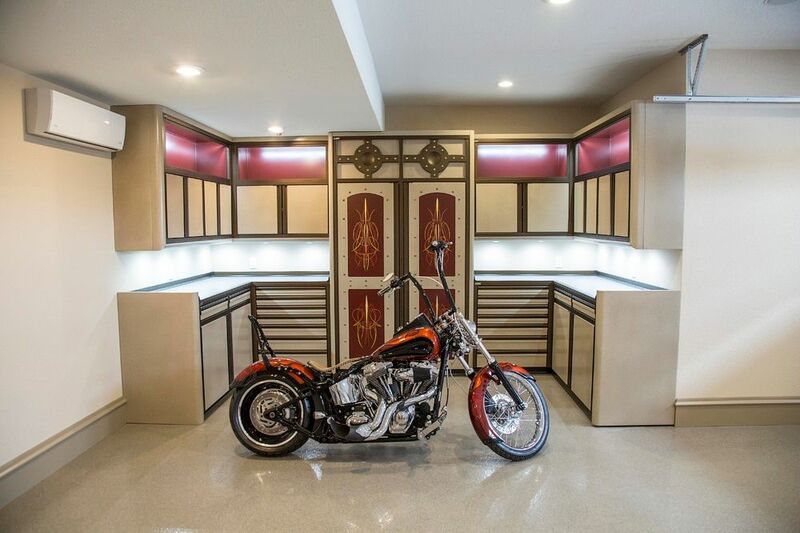 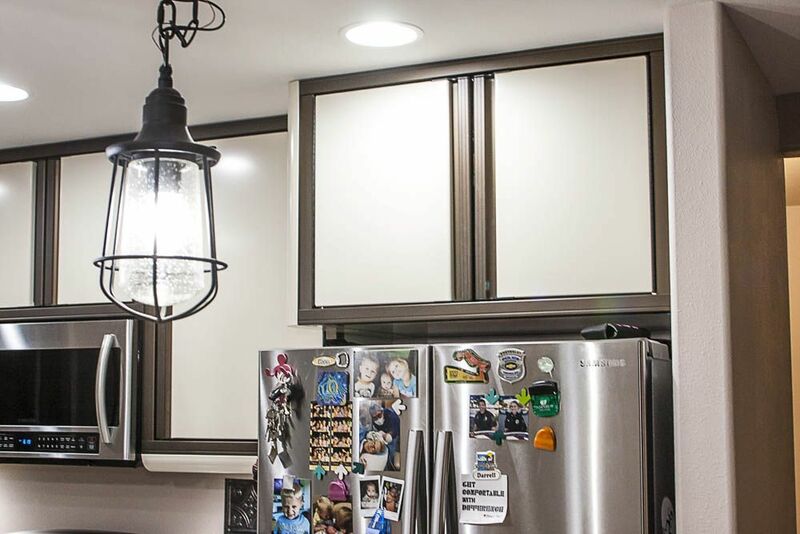 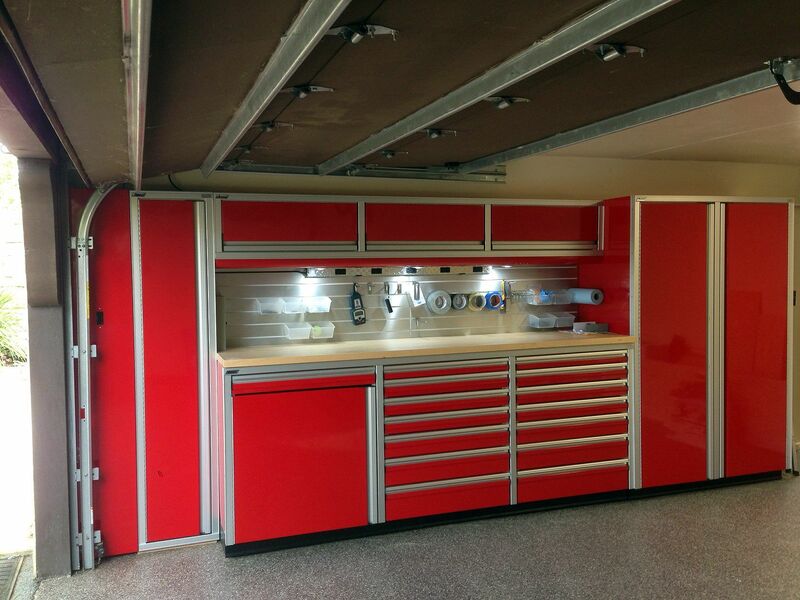 If you'd like to add more drawers, or make it bigger or smaller, we can get a custom quote together for you with 3D drawings so that you get the cabinet set that fits your garage. 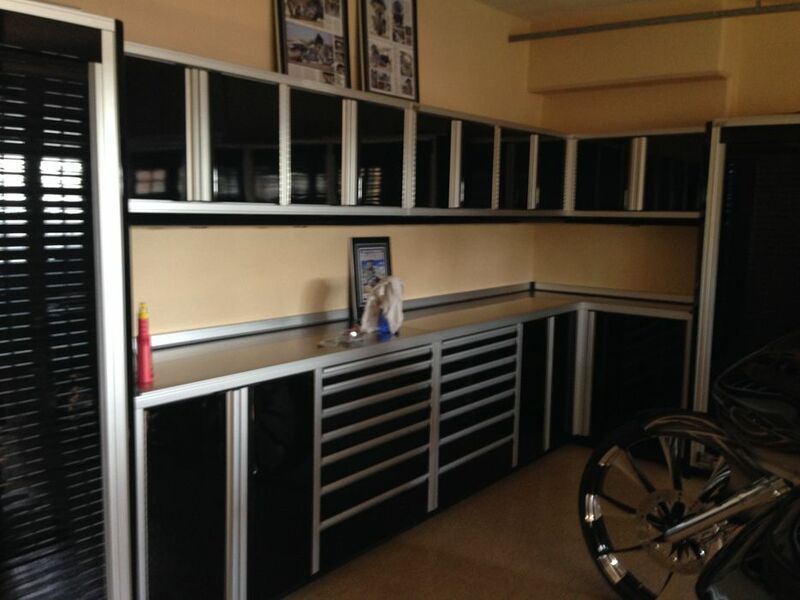 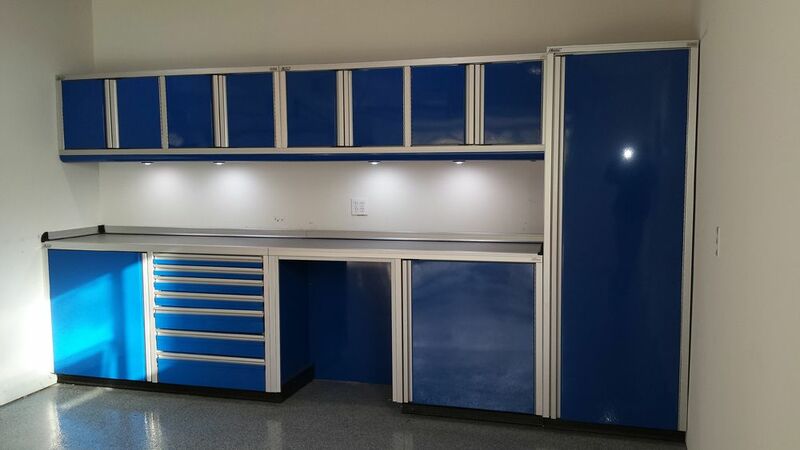 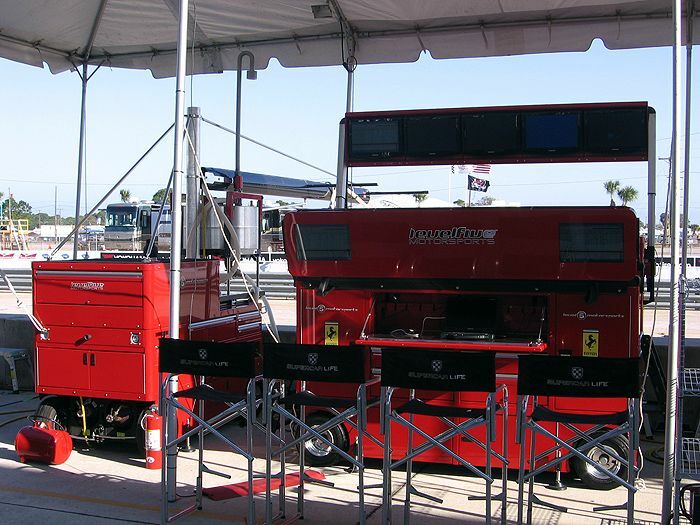 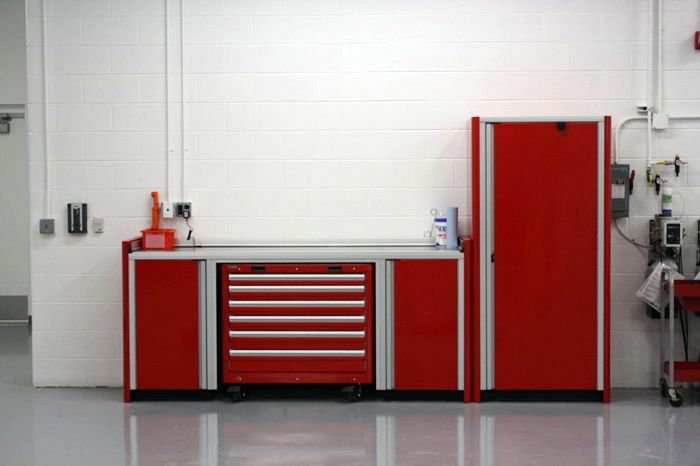 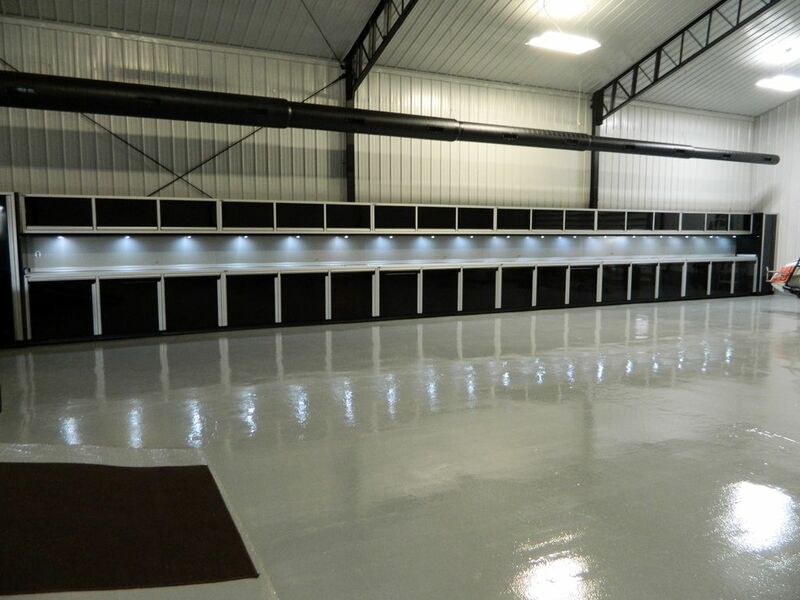 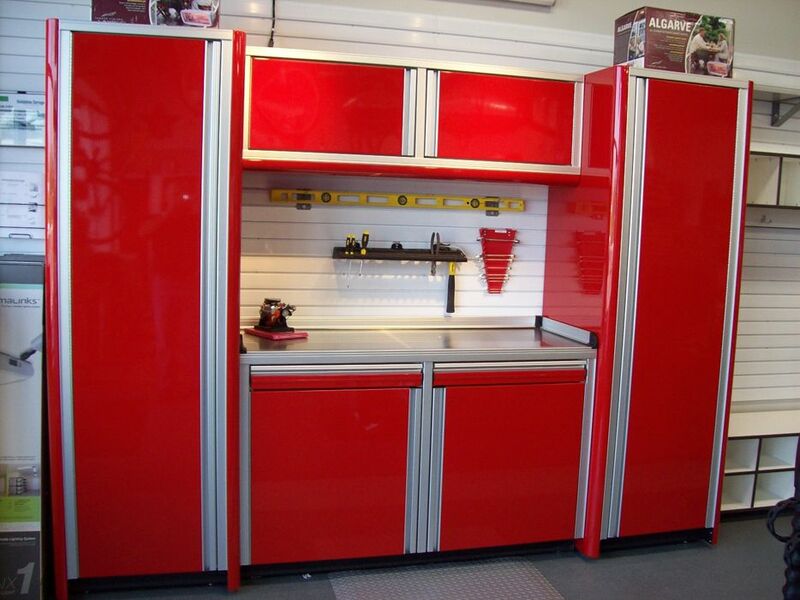 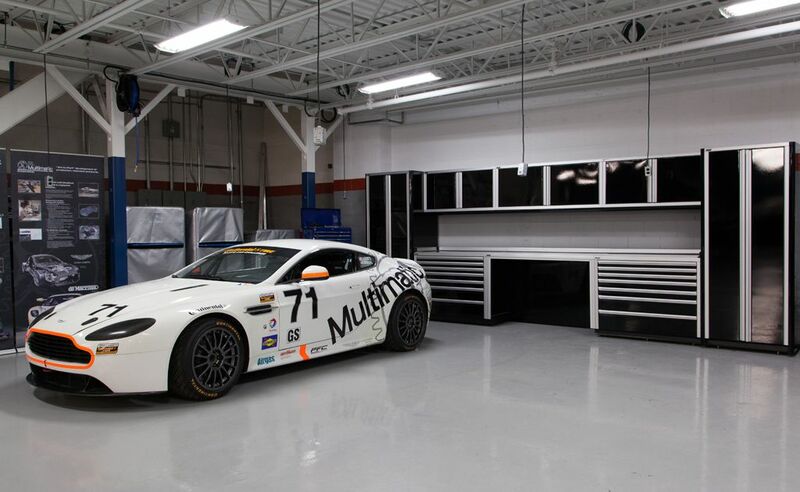 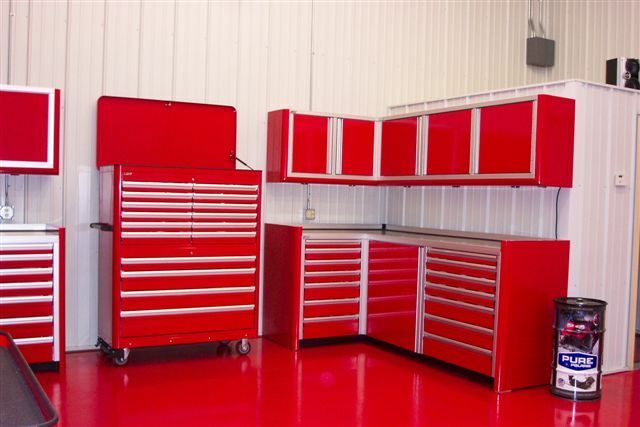 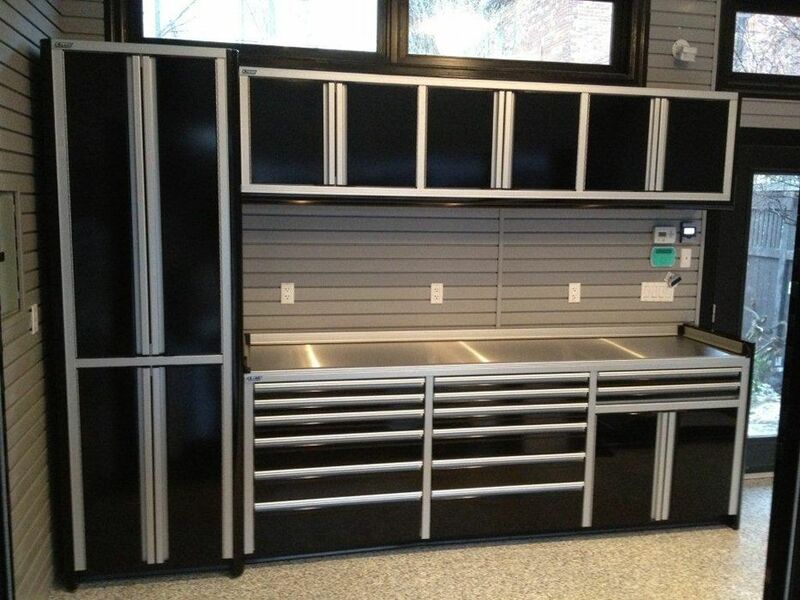 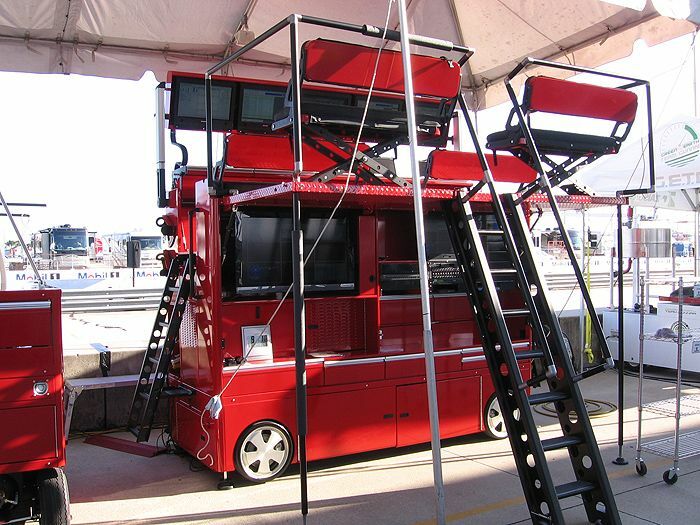 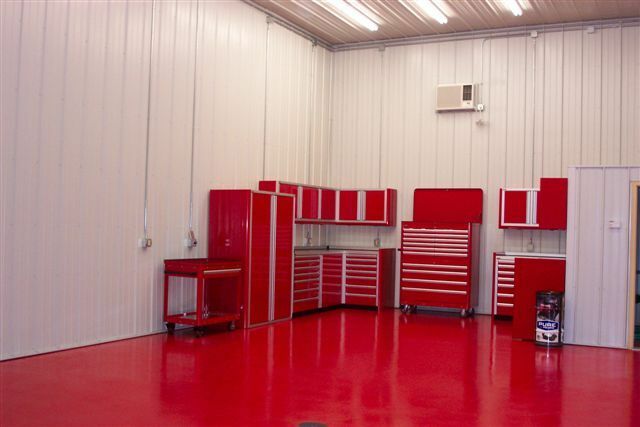 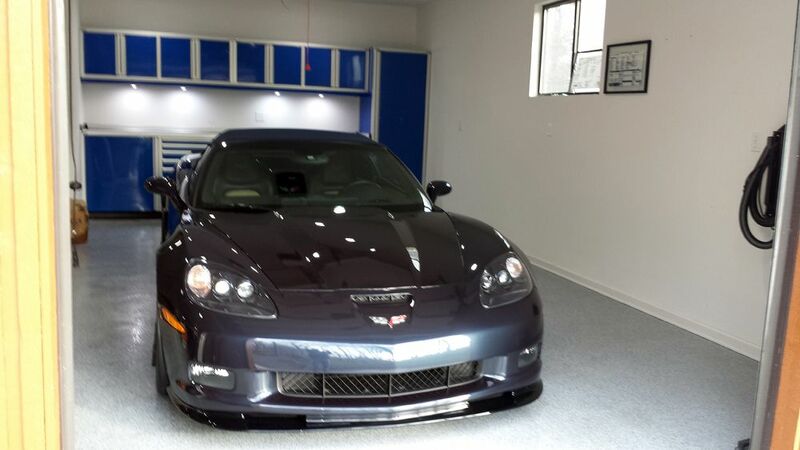 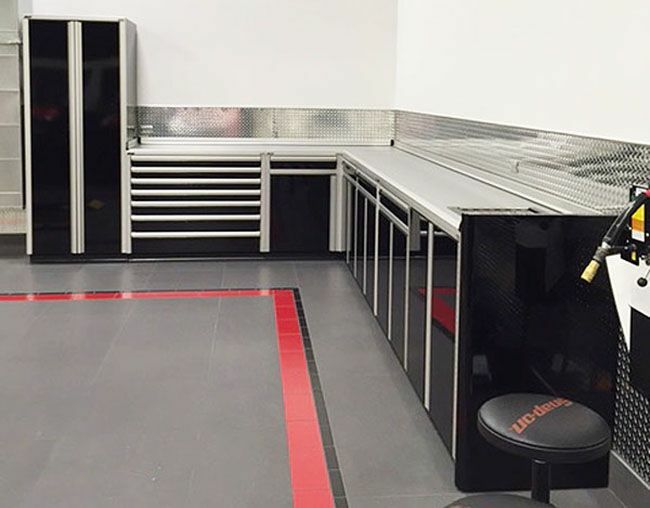 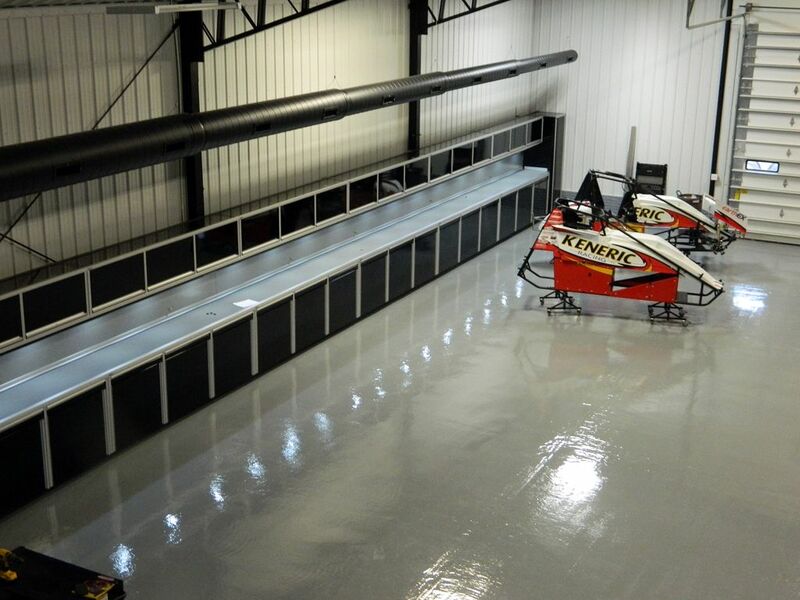 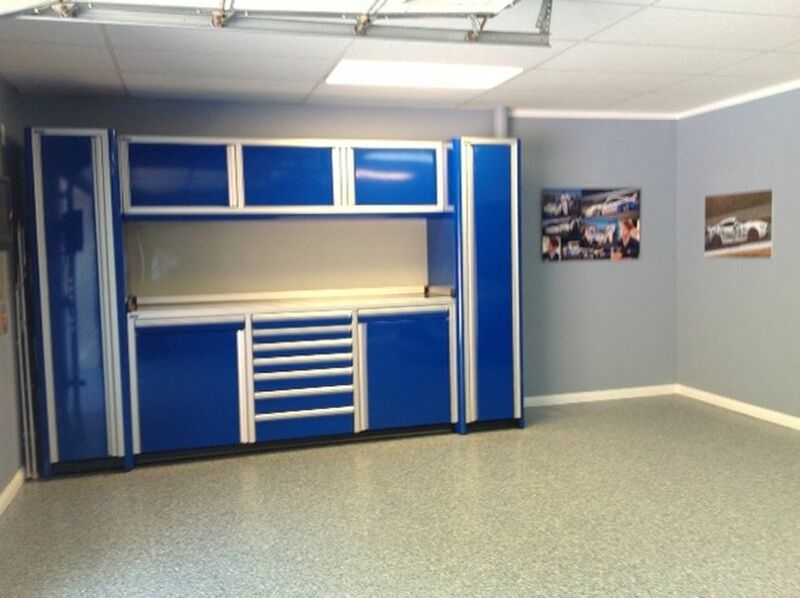 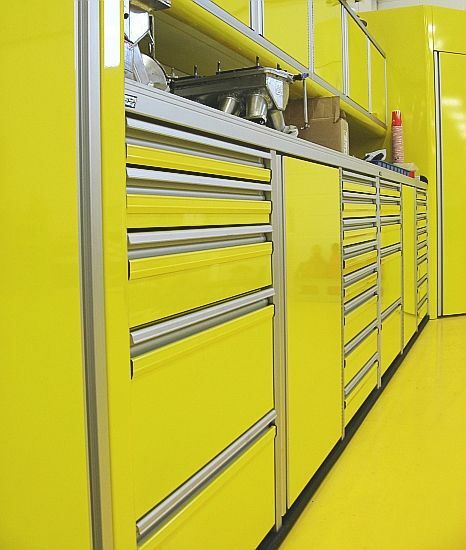 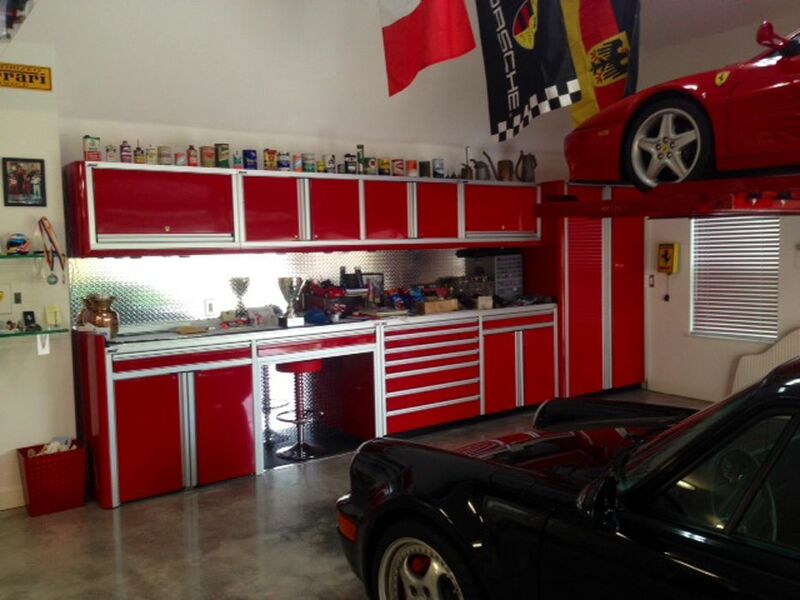 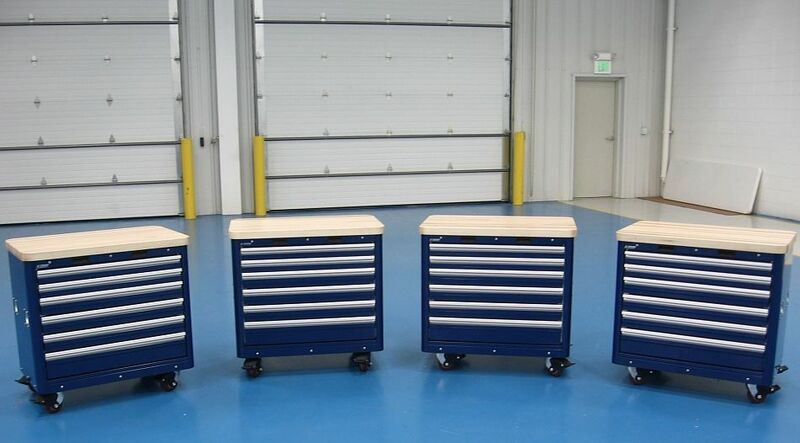 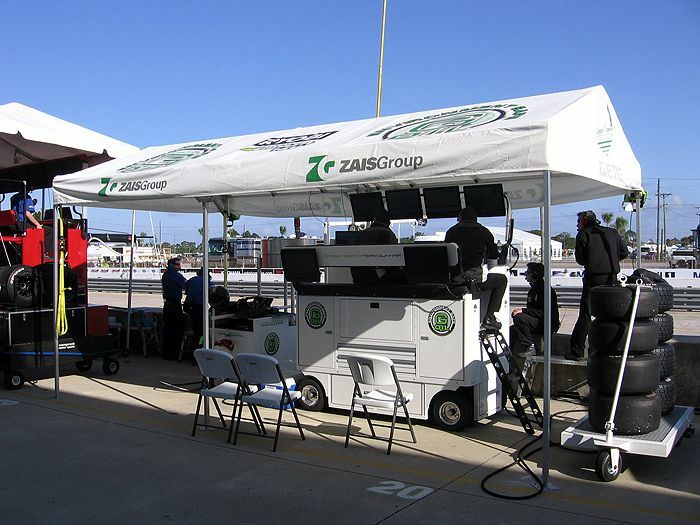 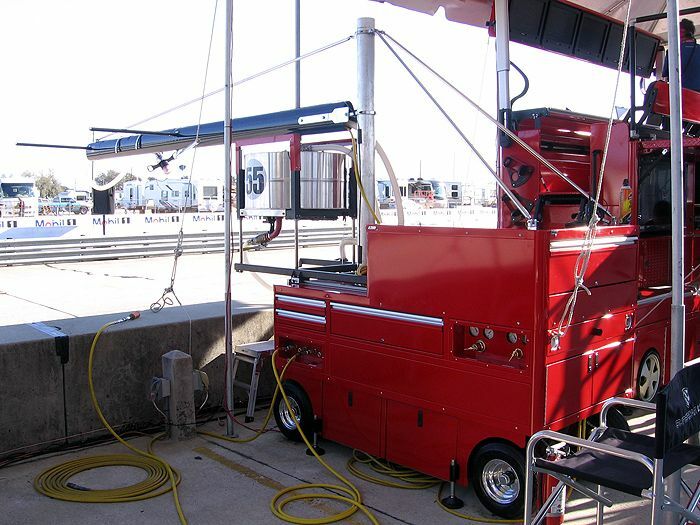 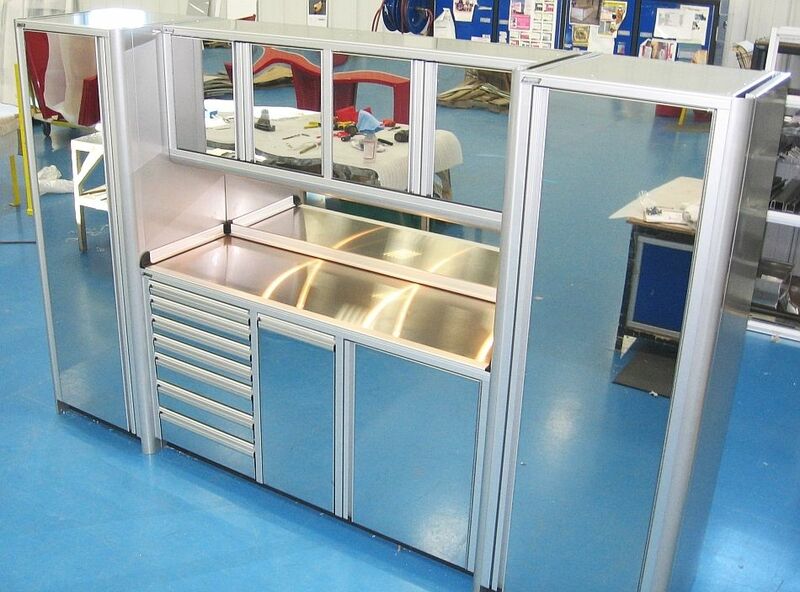 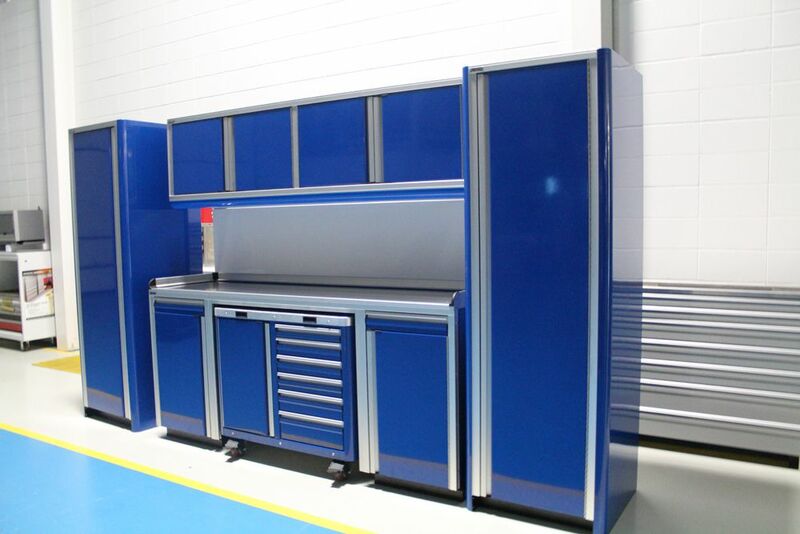 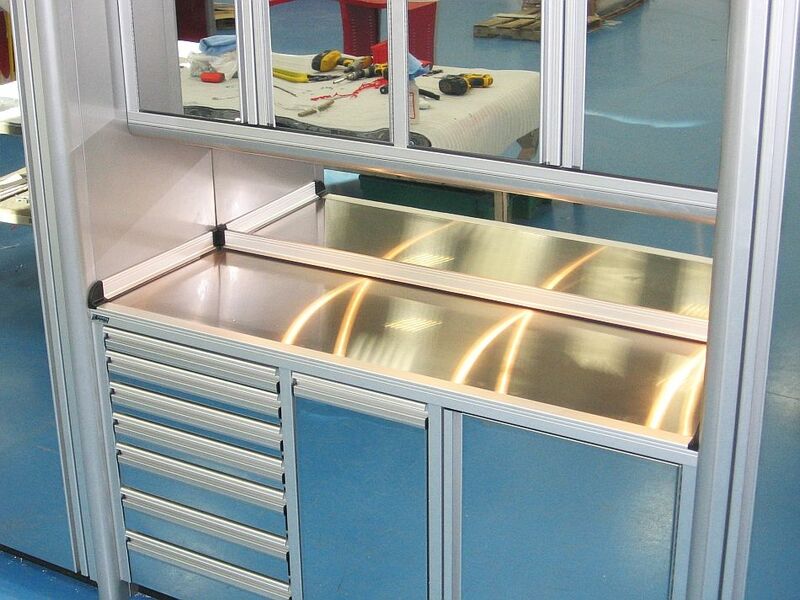 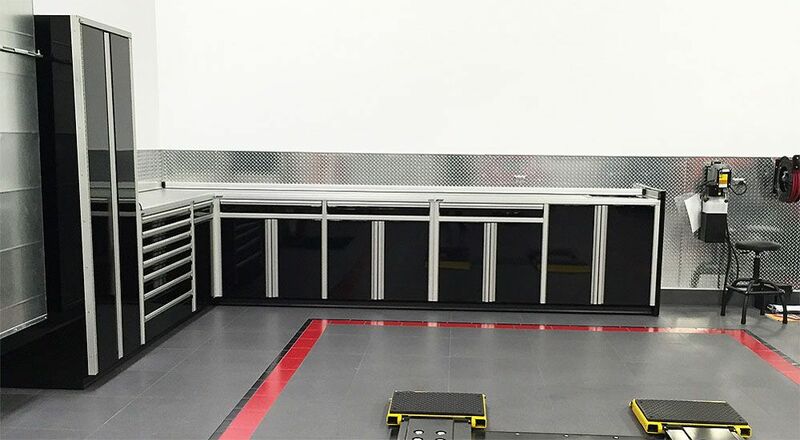 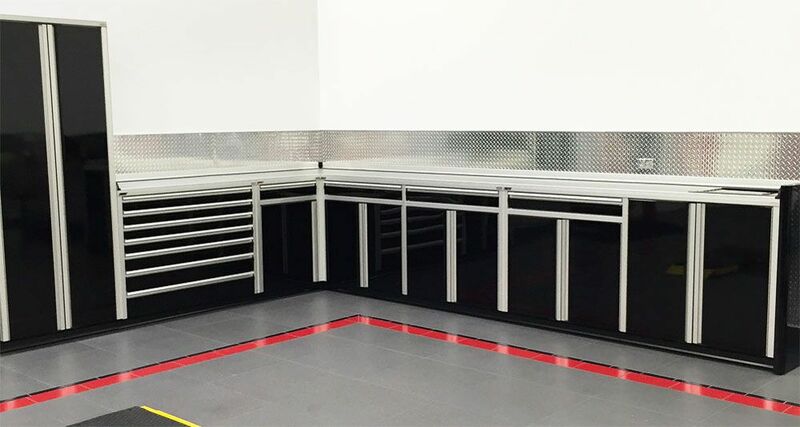 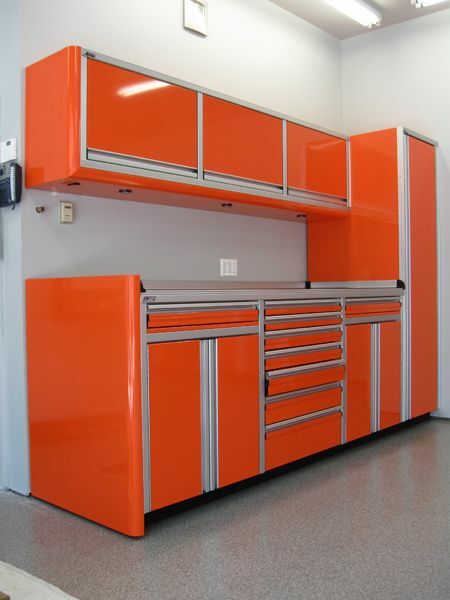 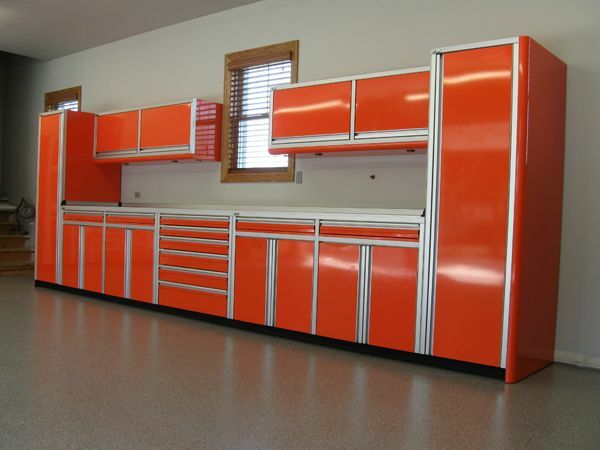 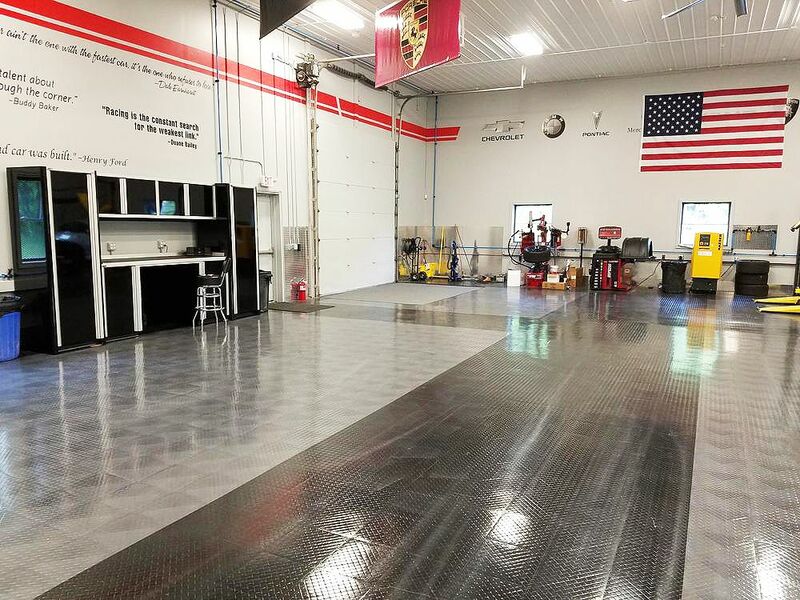 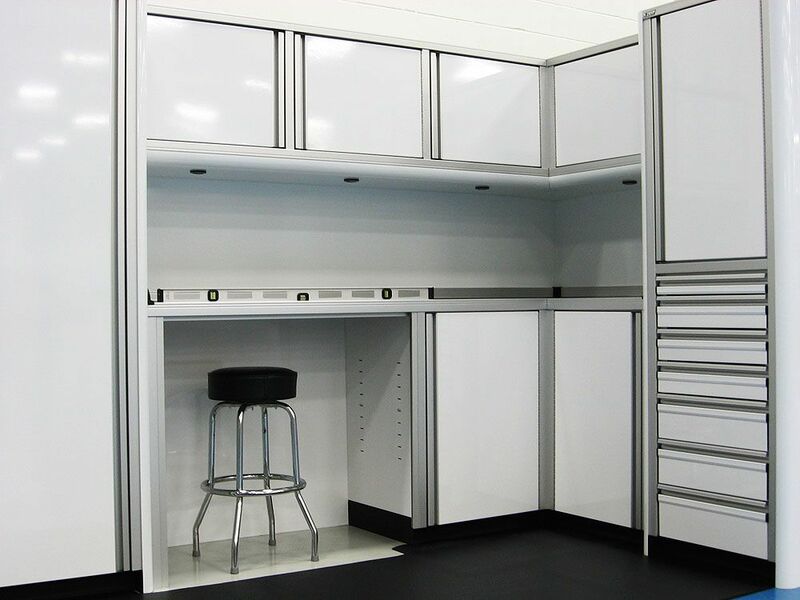 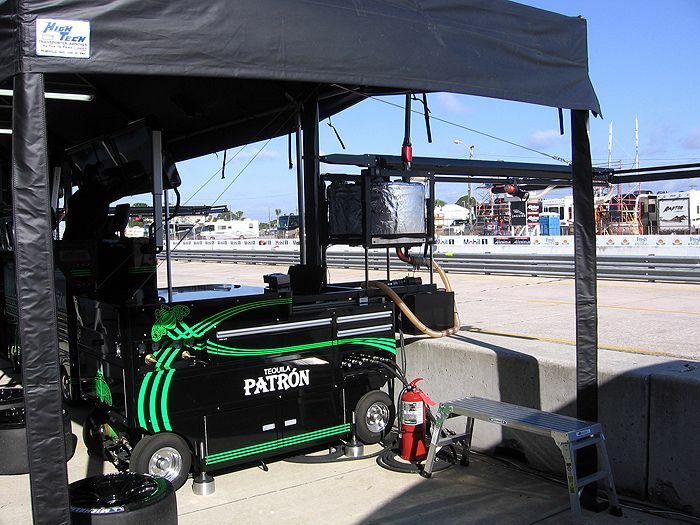 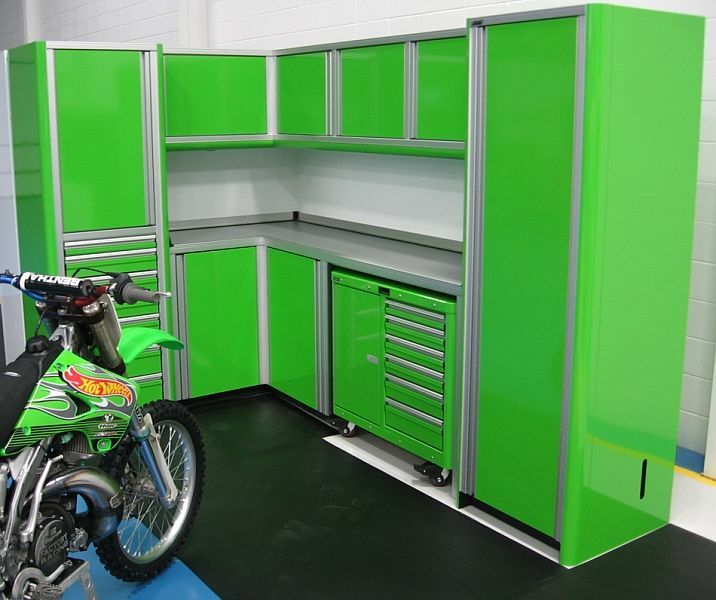 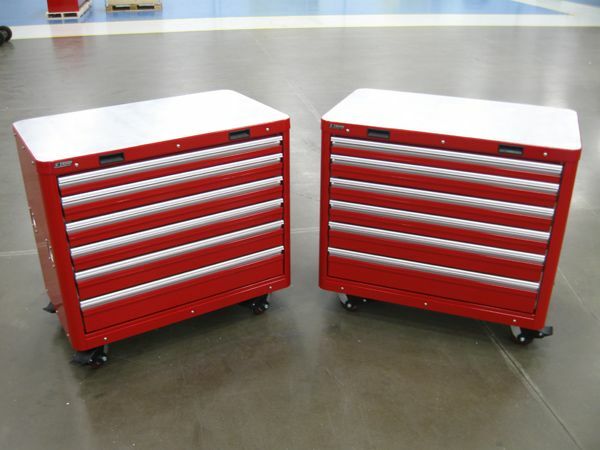 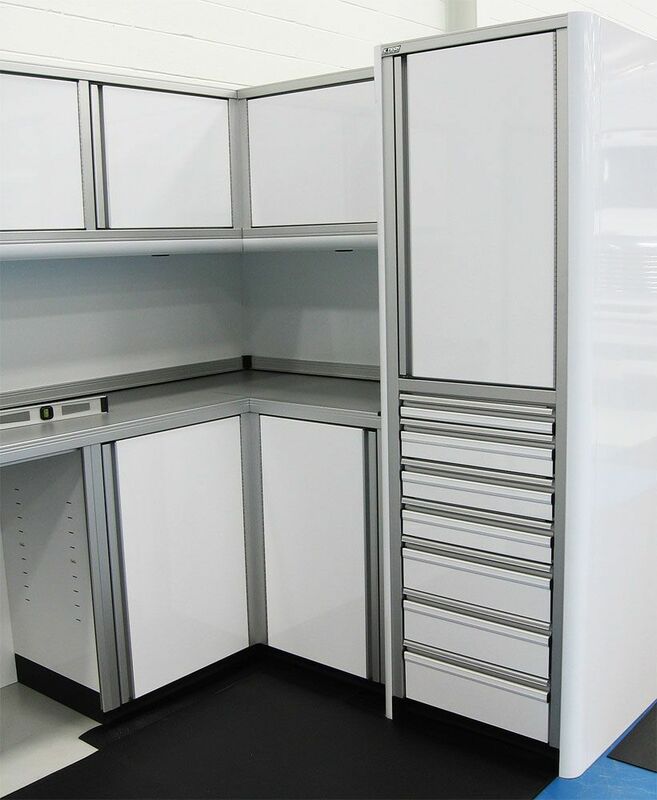 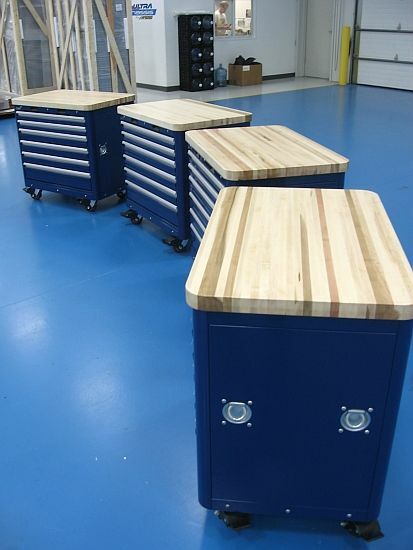 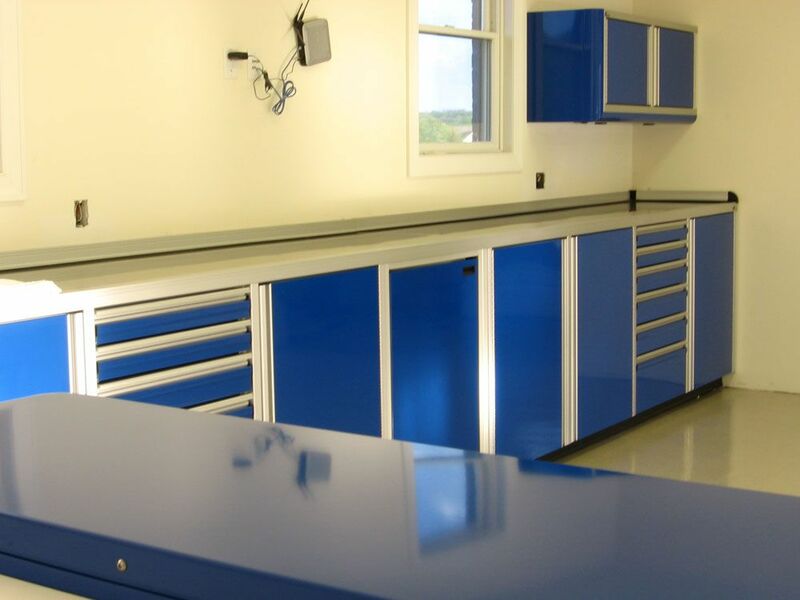 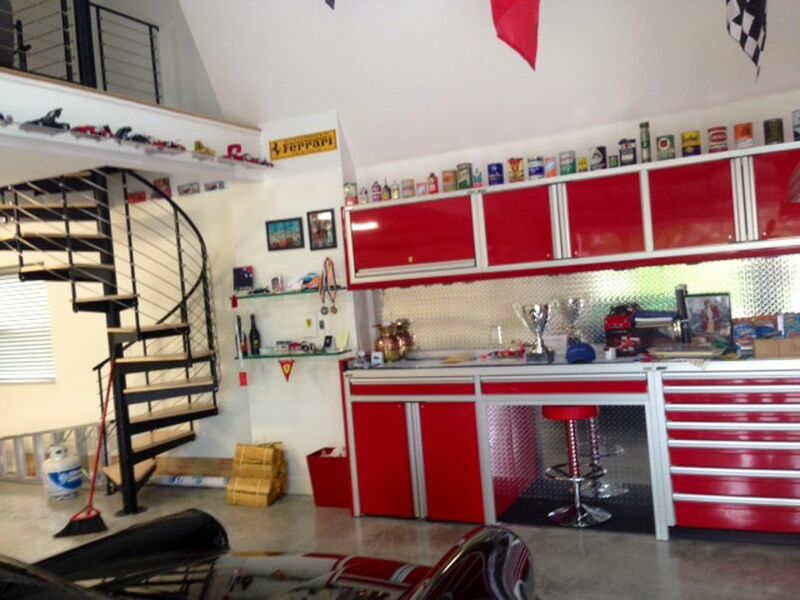 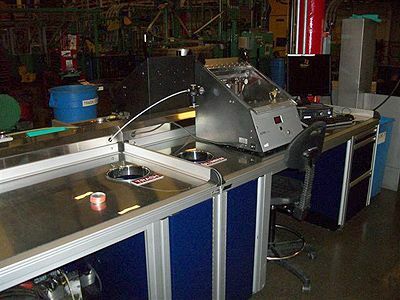 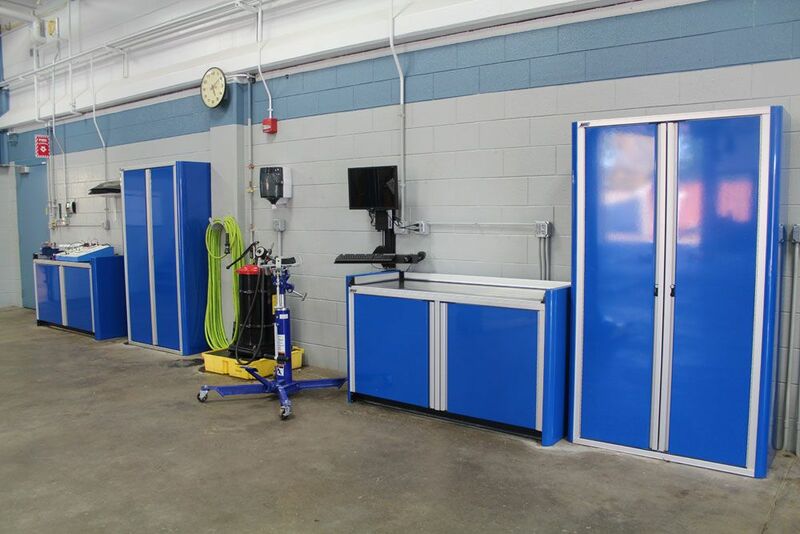 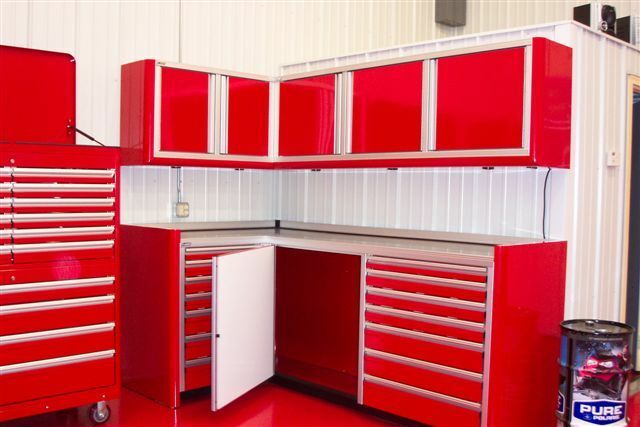 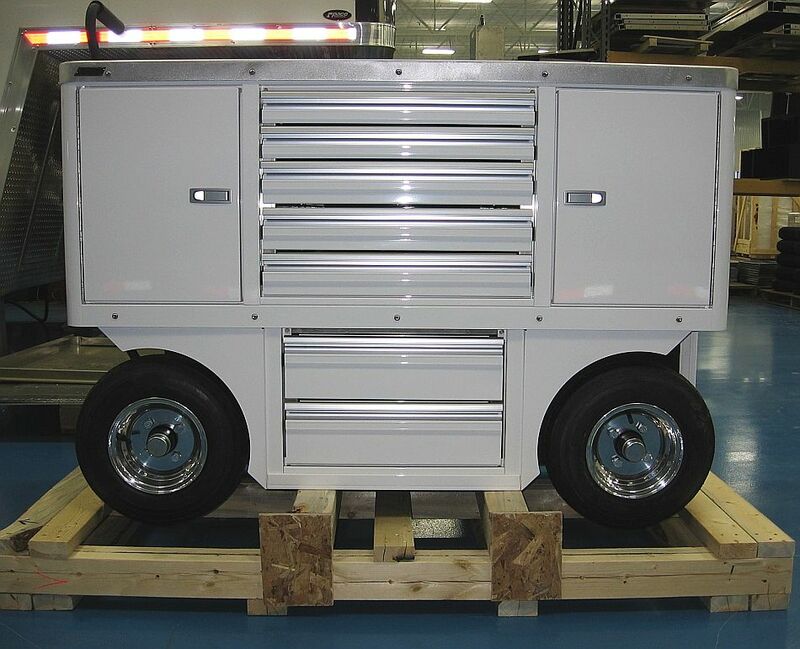 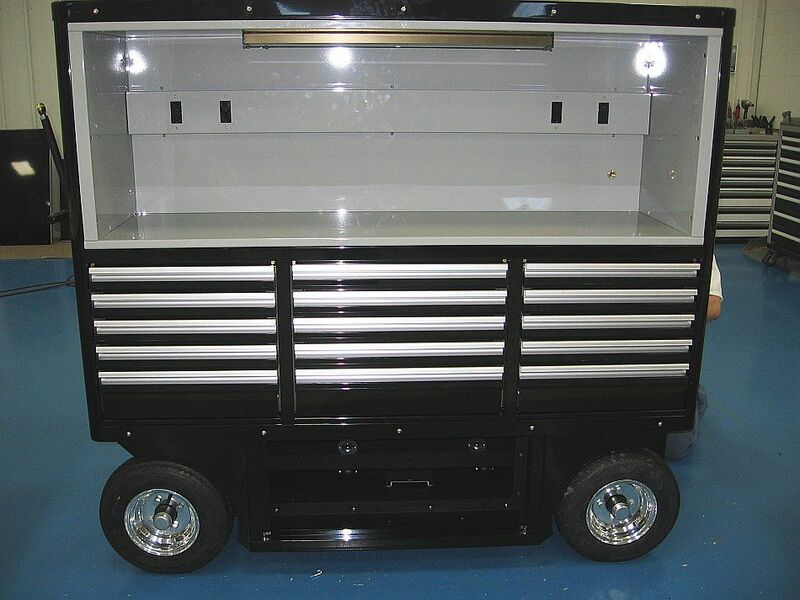 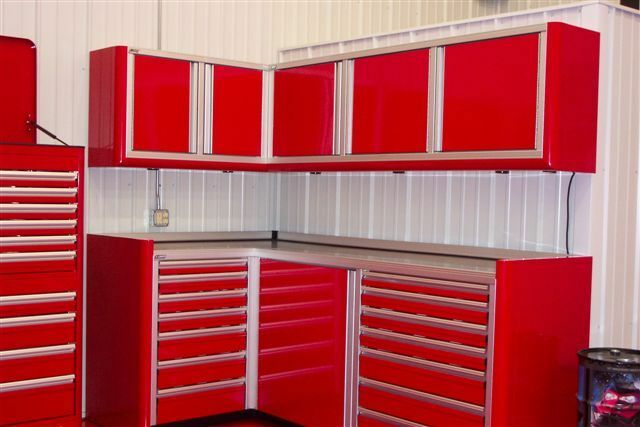 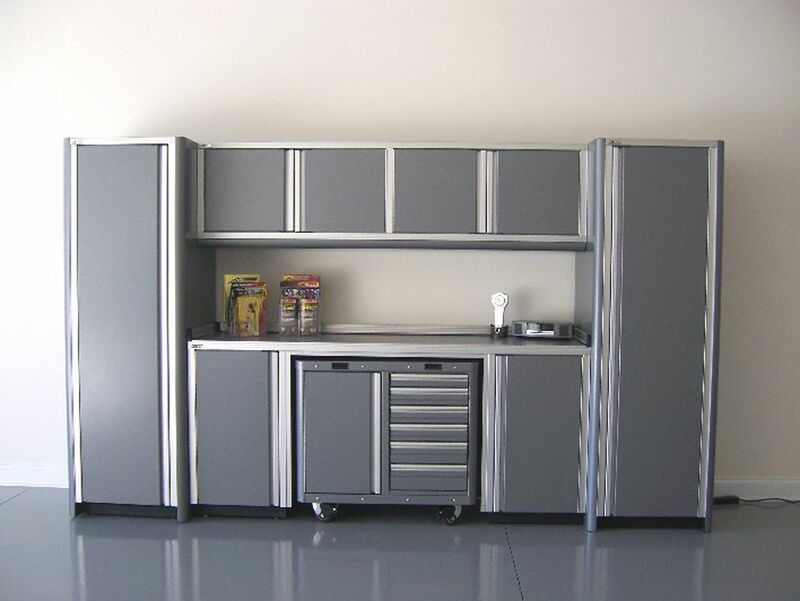 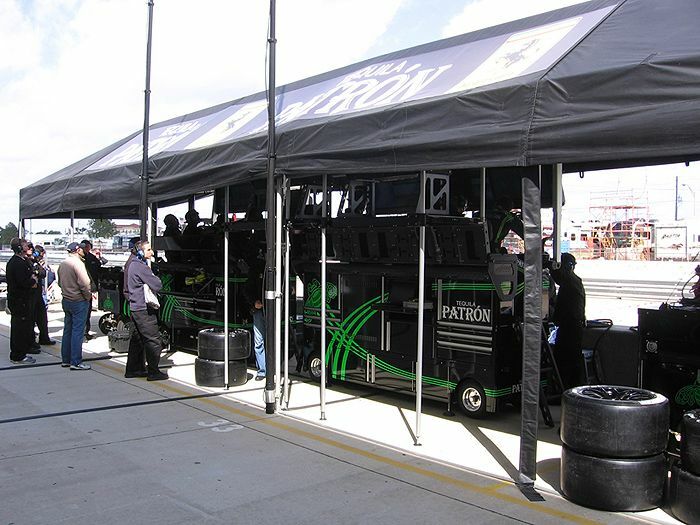 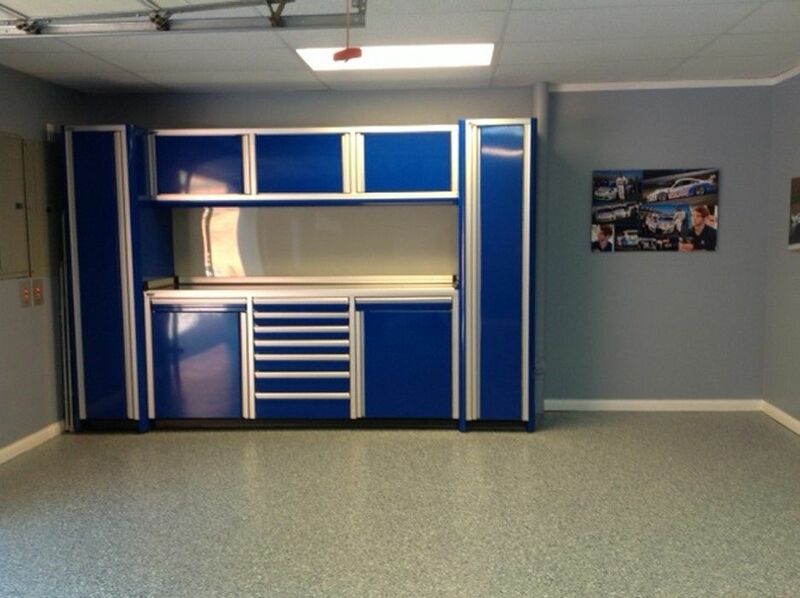 These are professional aluminum cabinets used by many race teams and shops that are made to take the abuse of real car guys.